• Lovely and Correct Condition! 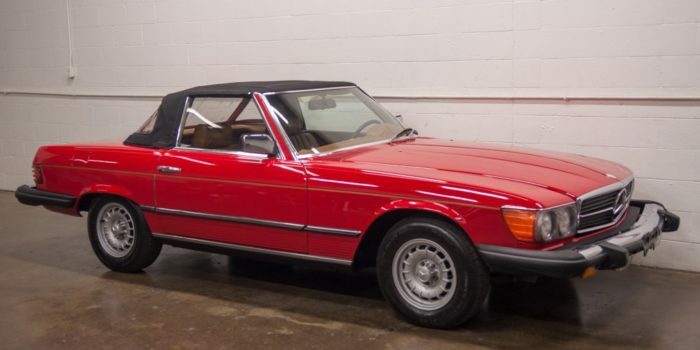 • Only 84,261 Original Miles! 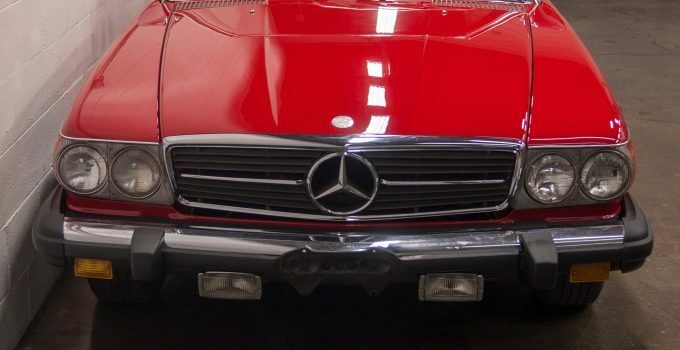 • Stunning and Iconic Signal Red Exterior! 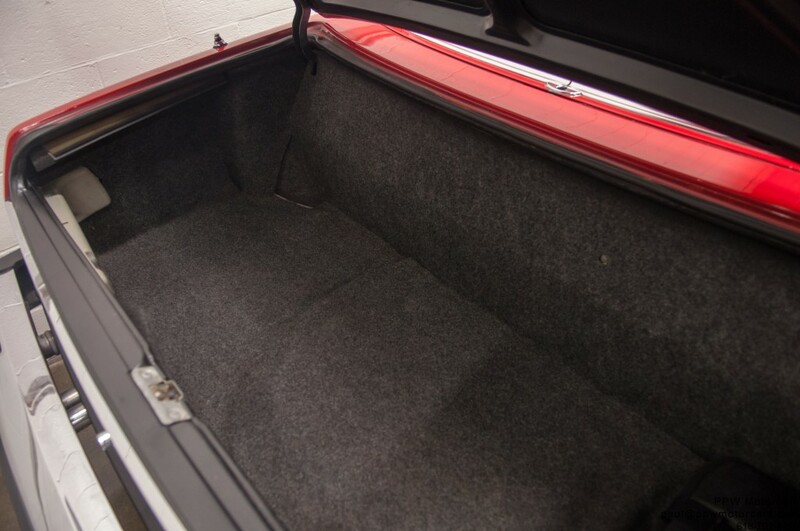 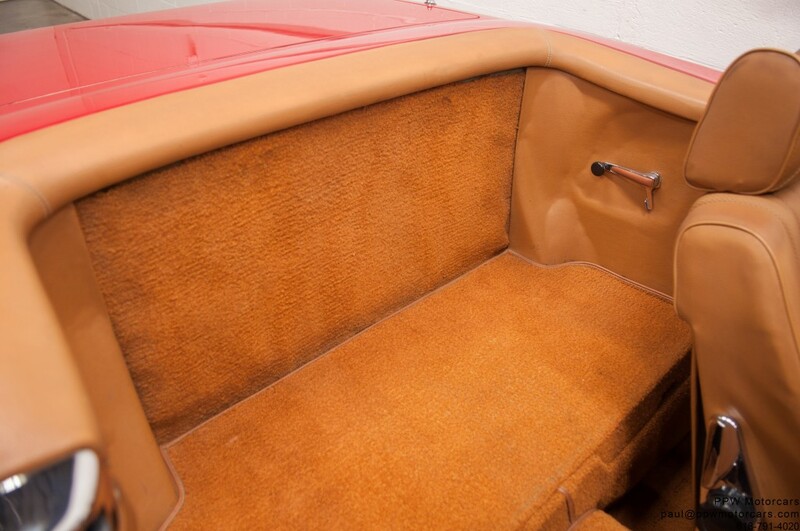 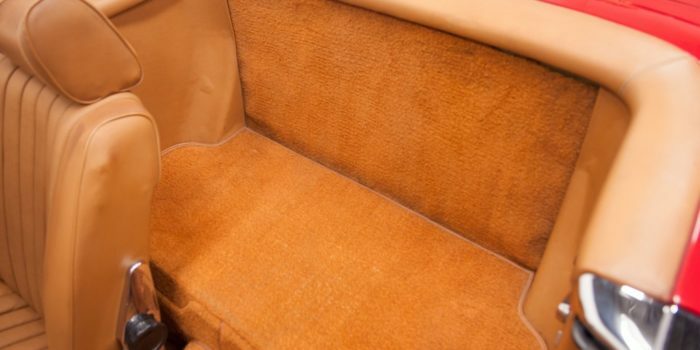 • Soft, Supple, and Original Bamboo MB-Tex Interior! 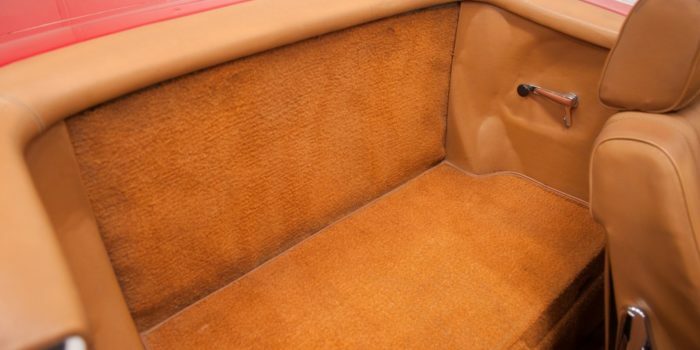 • Original Books, Manuals, Jack, Spare, and More! 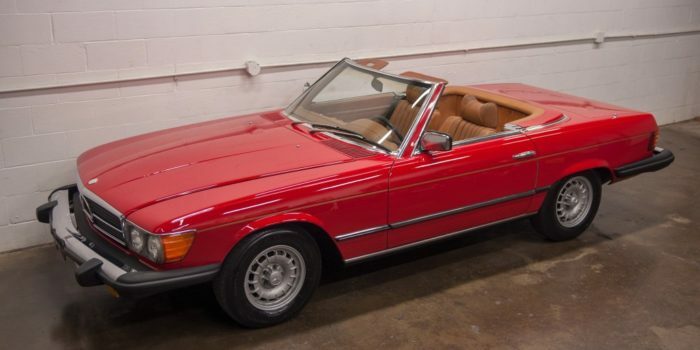 • One of the Finer Examples to be Found Anywhere! 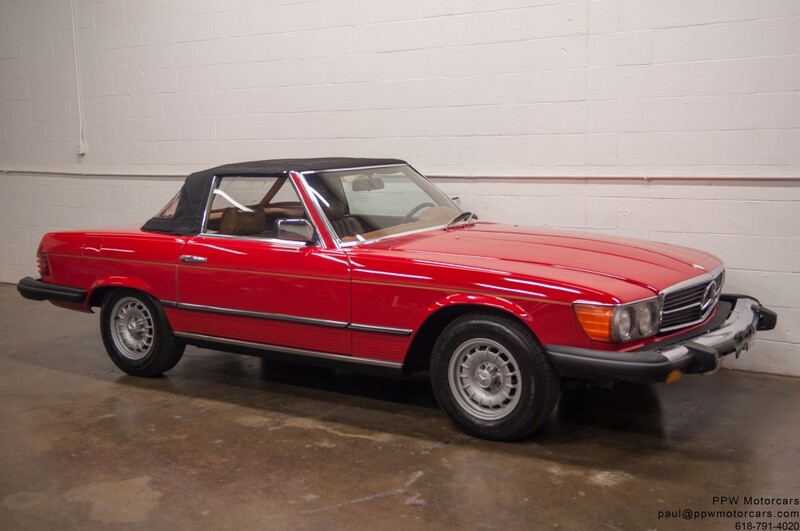 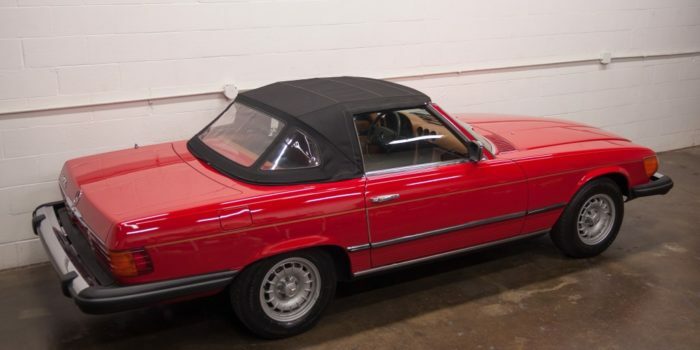 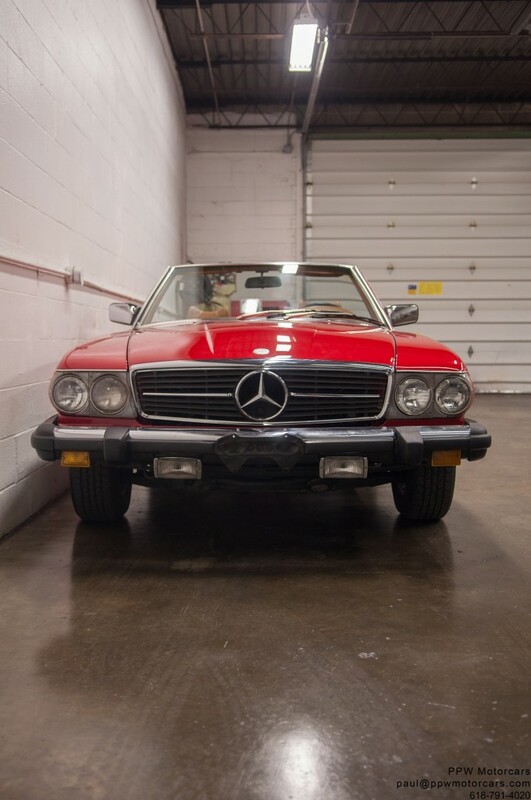 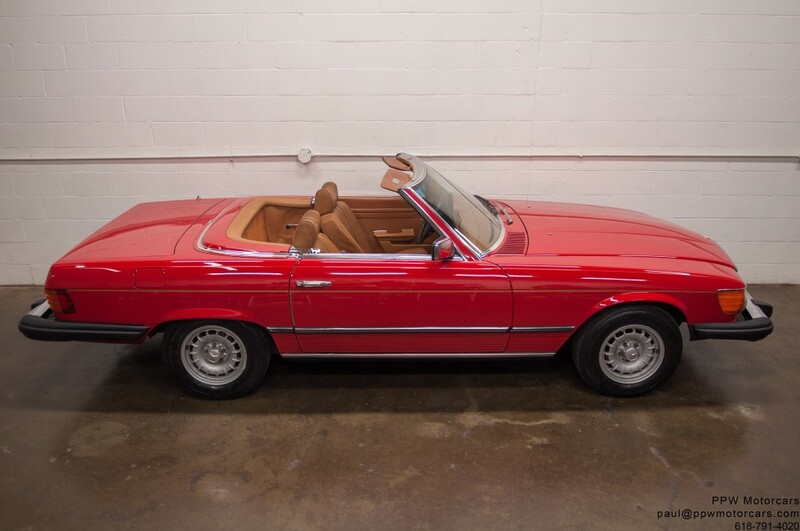 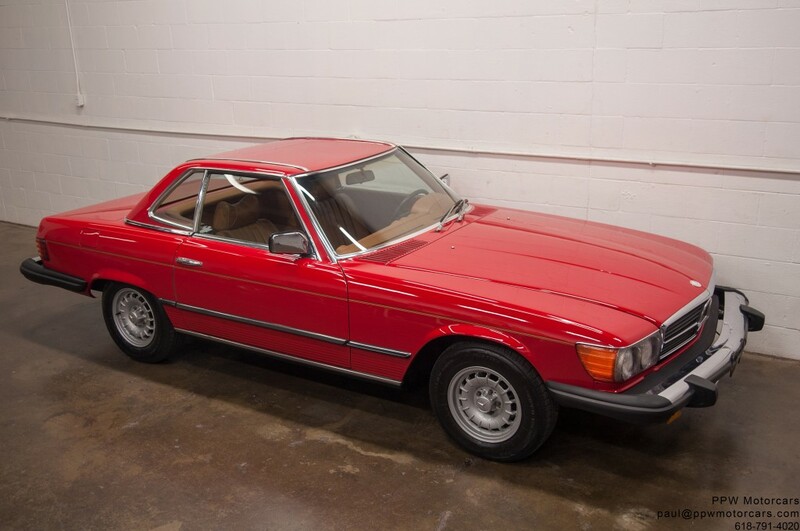 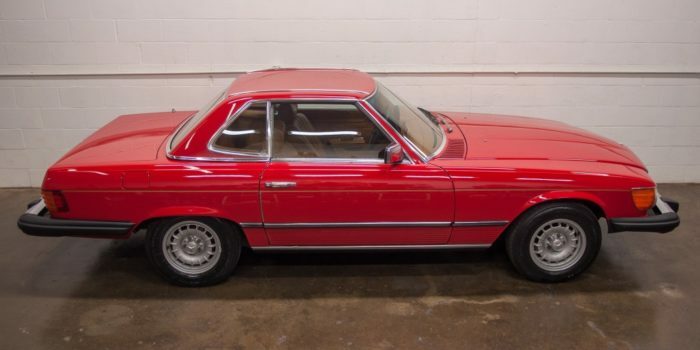 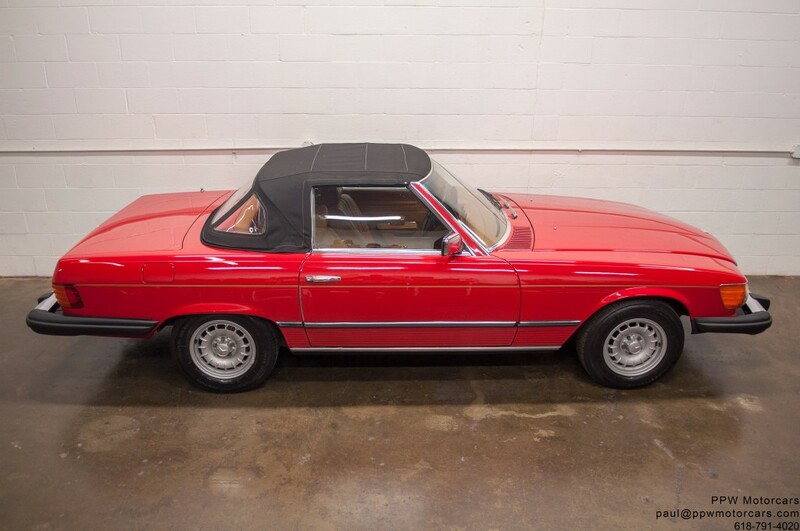 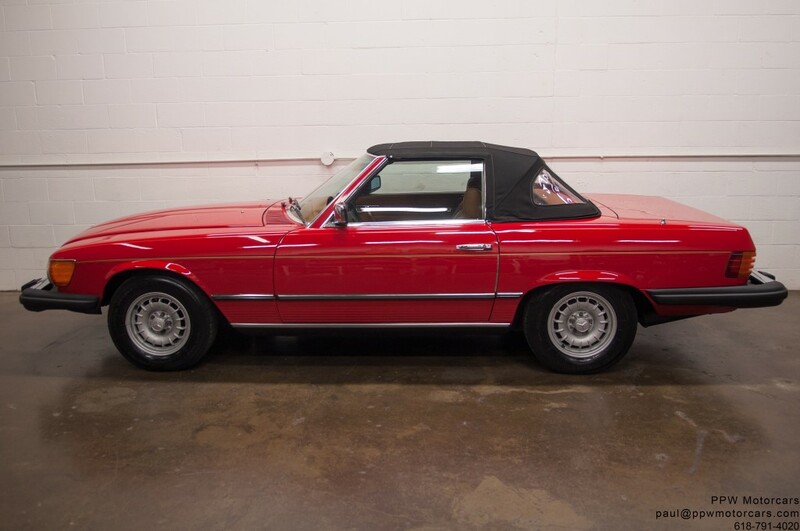 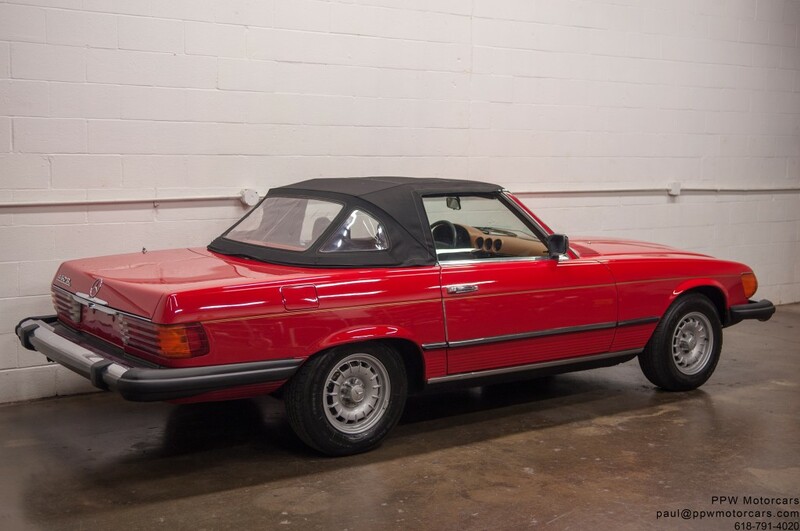 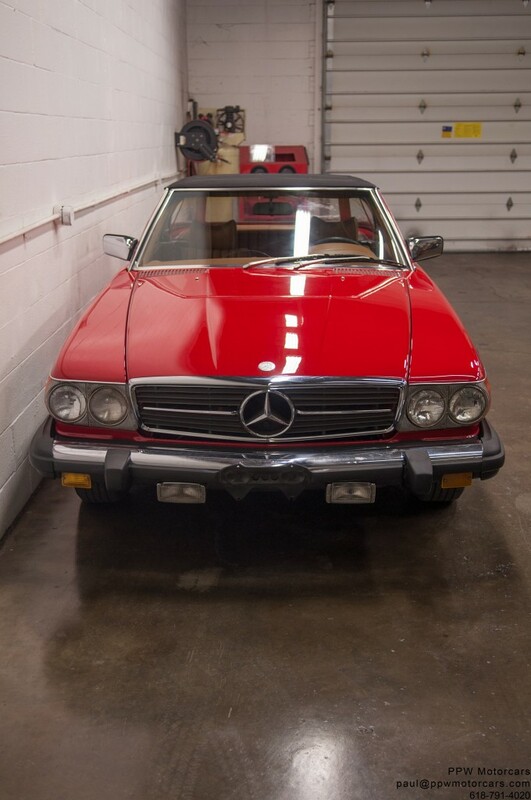 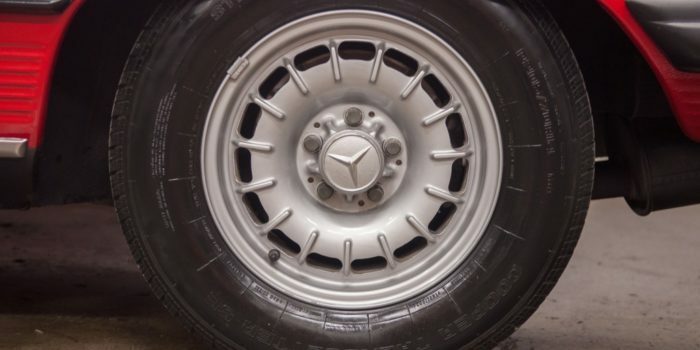 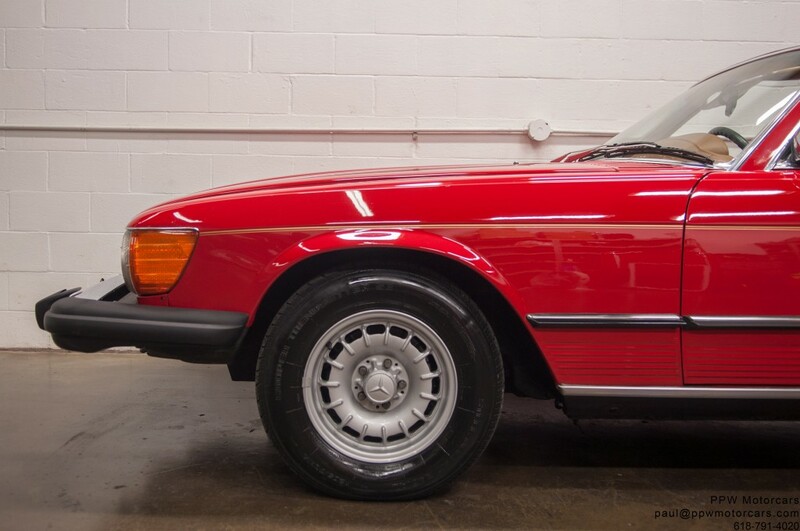 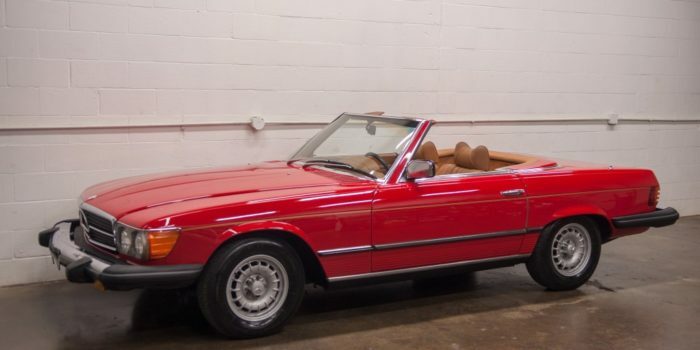 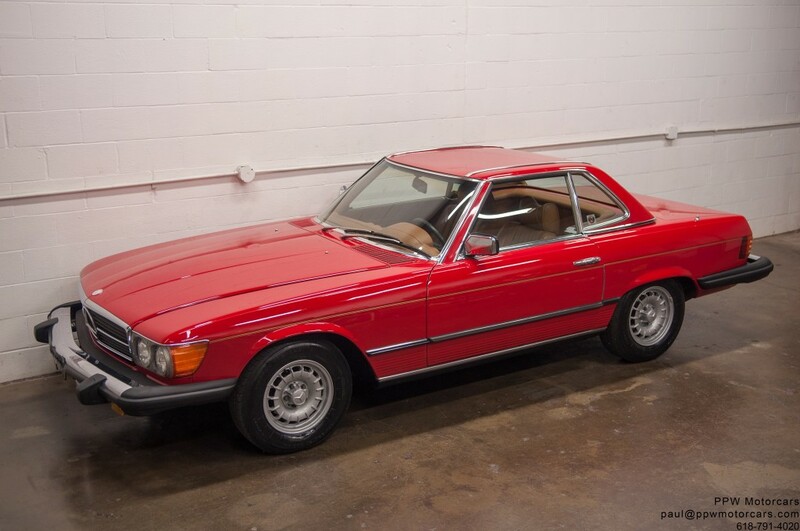 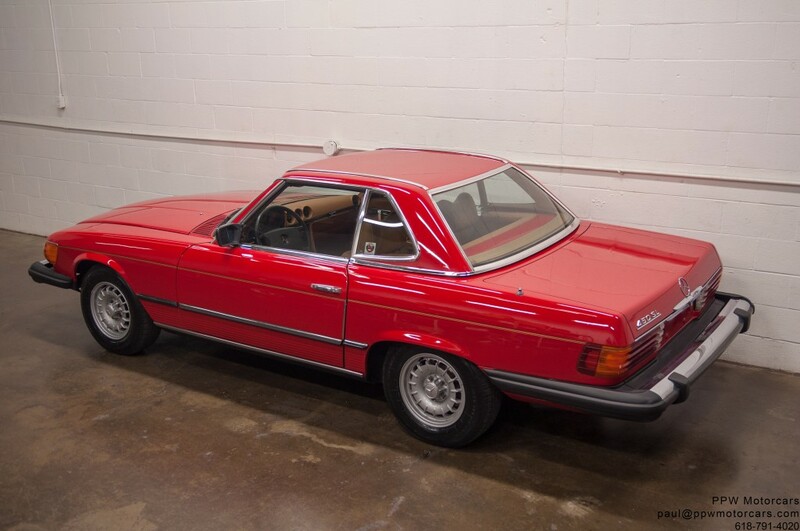 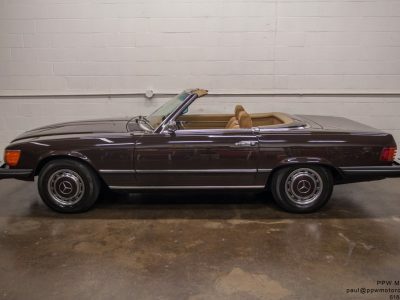 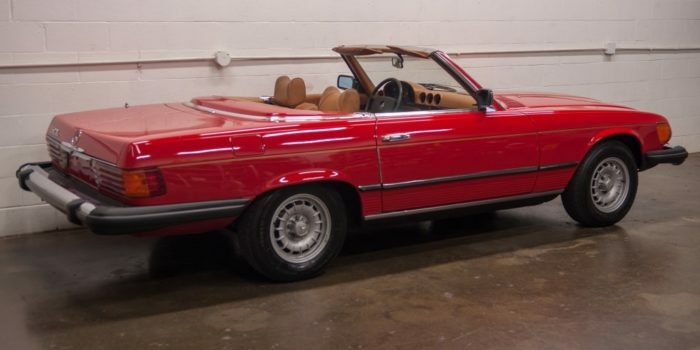 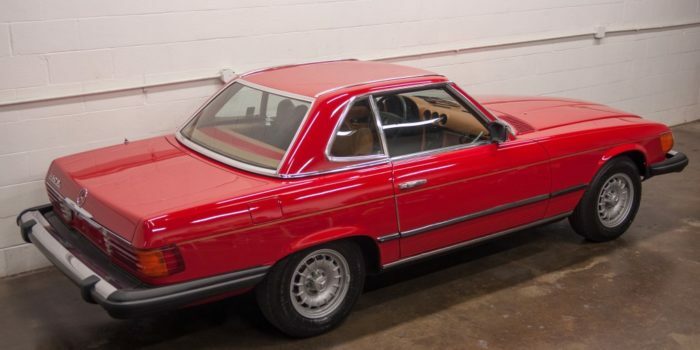 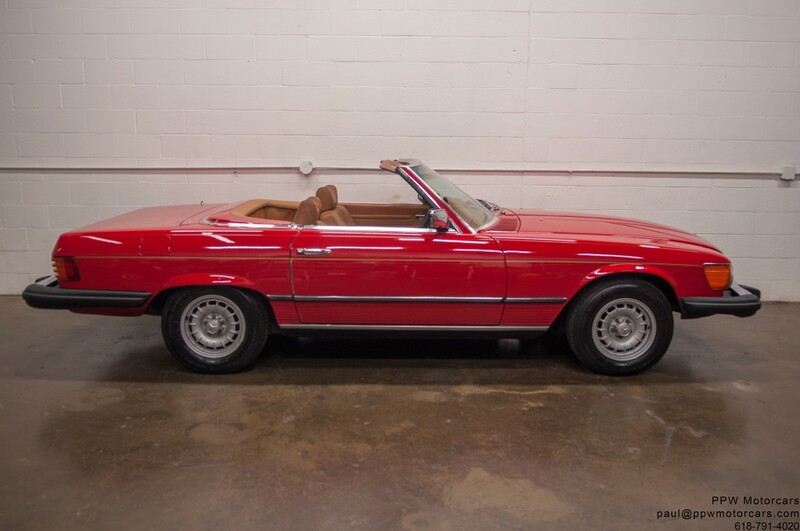 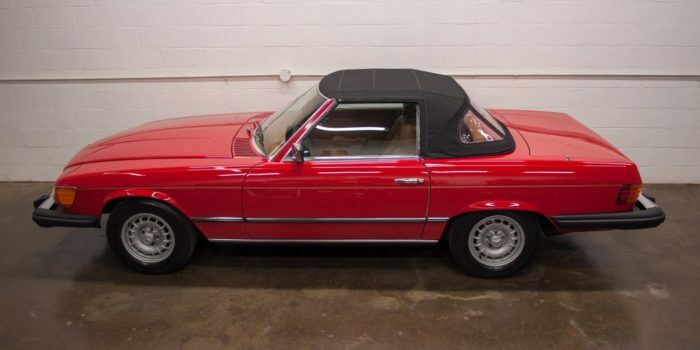 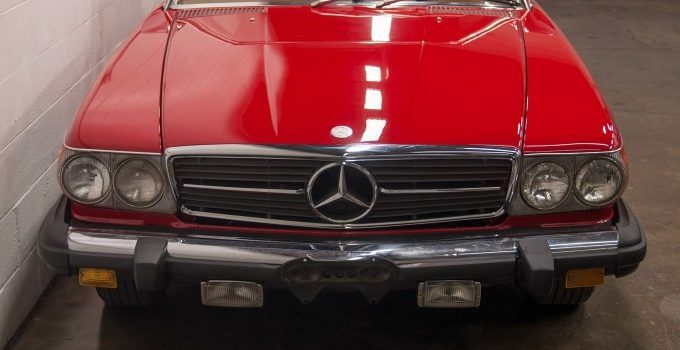 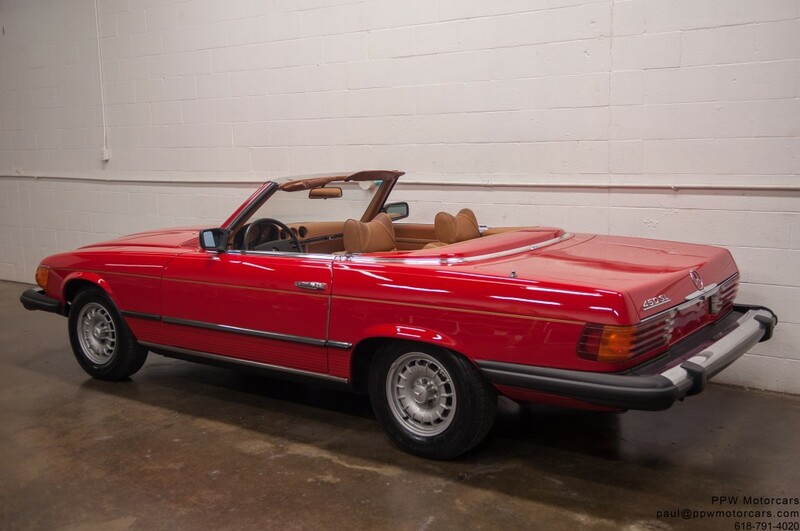 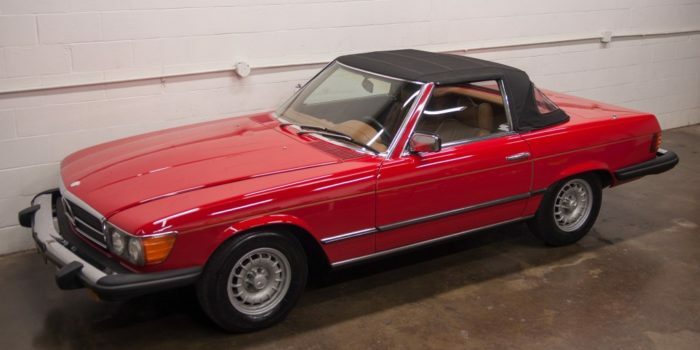 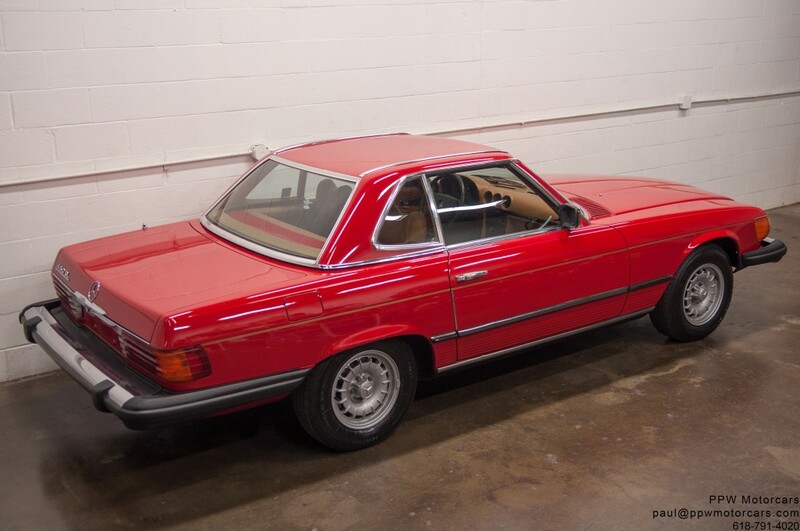 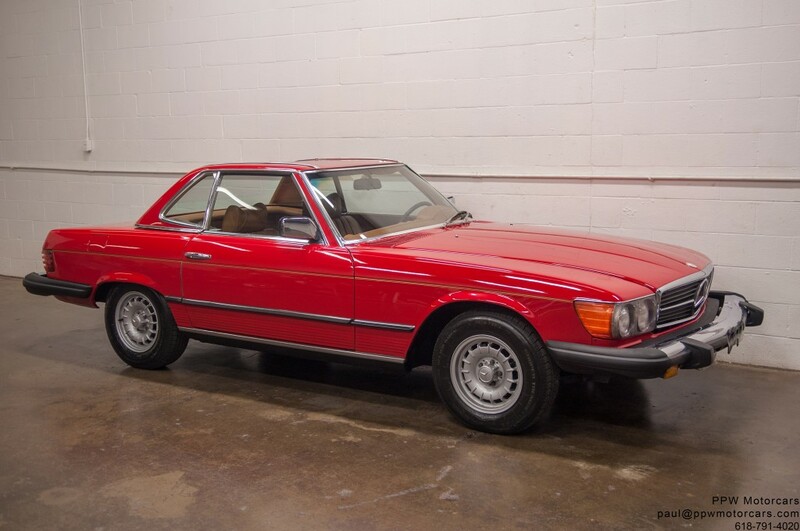 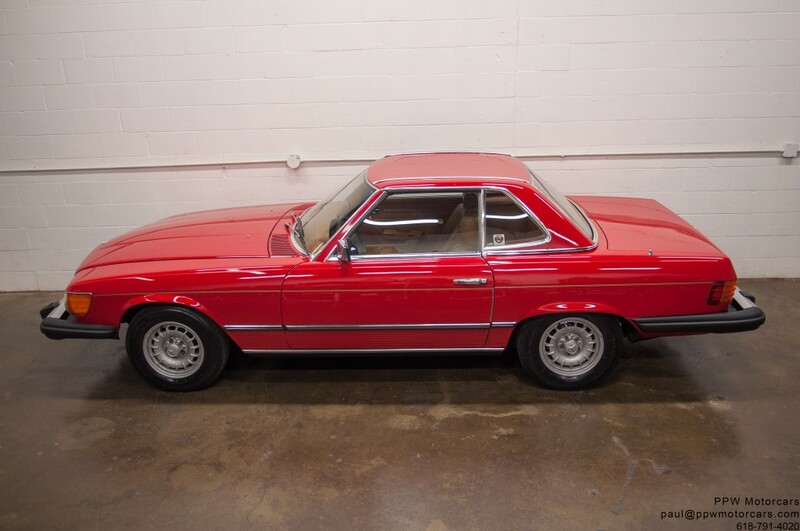 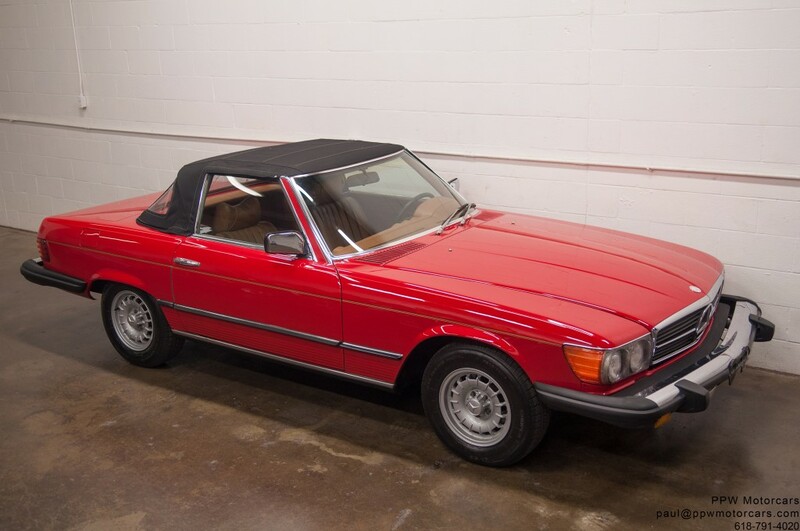 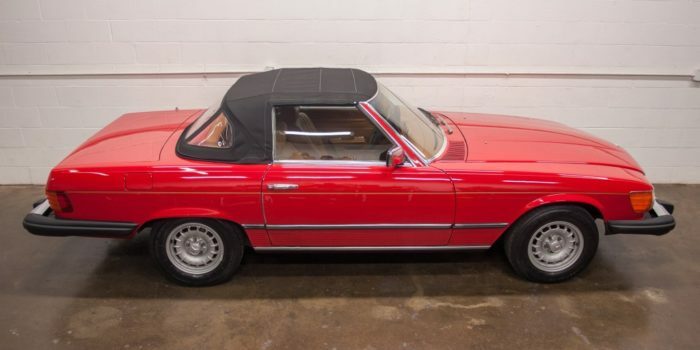 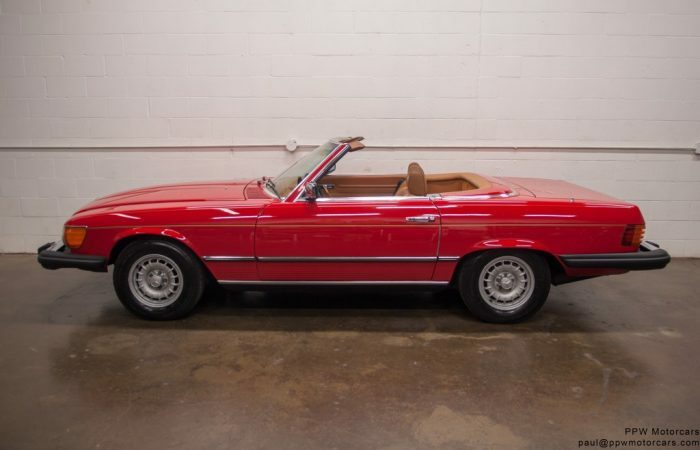 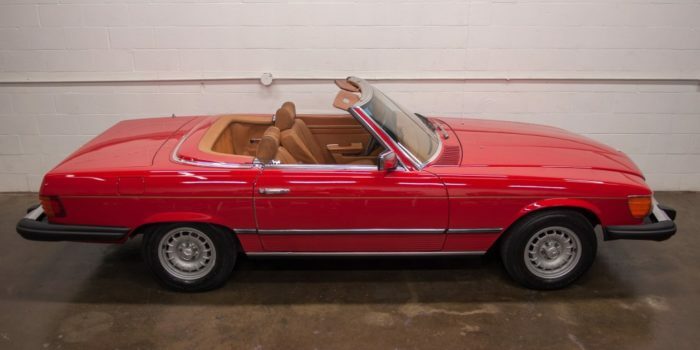 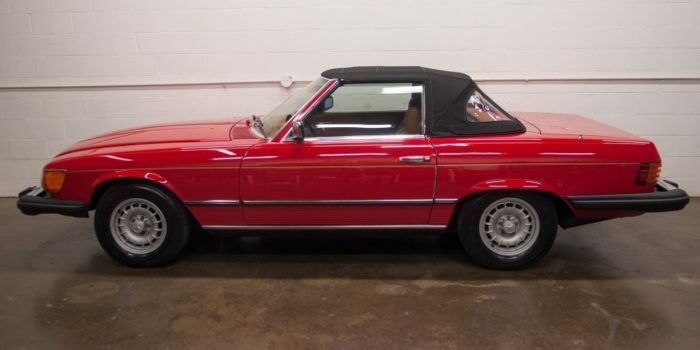 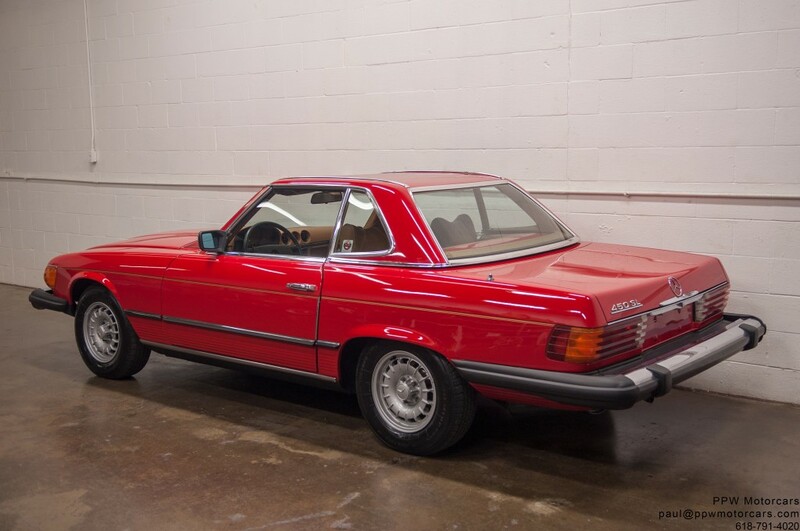 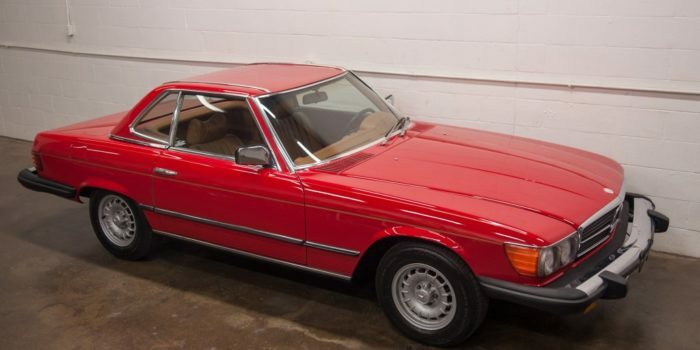 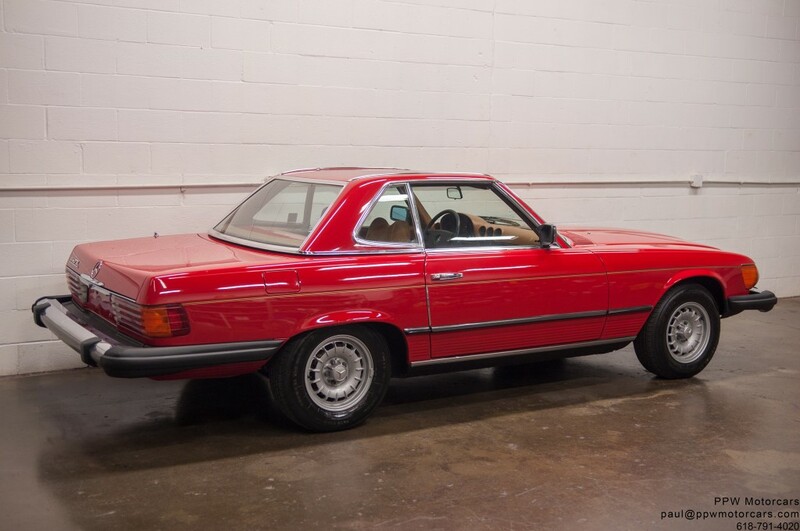 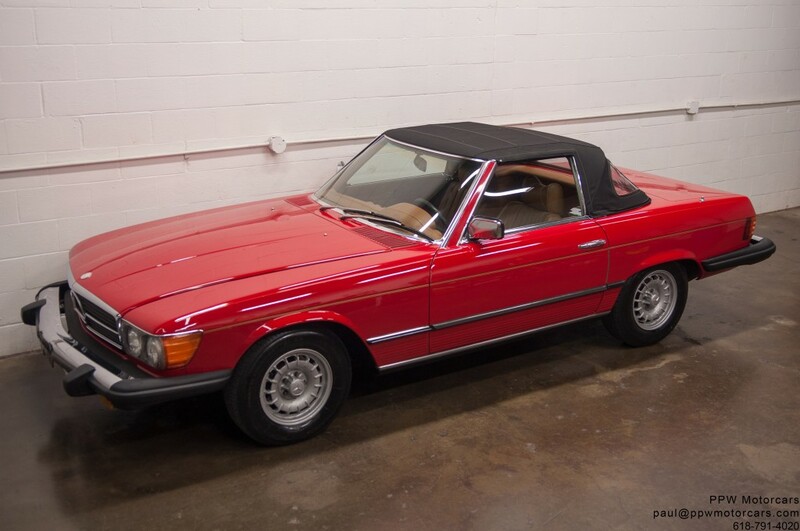 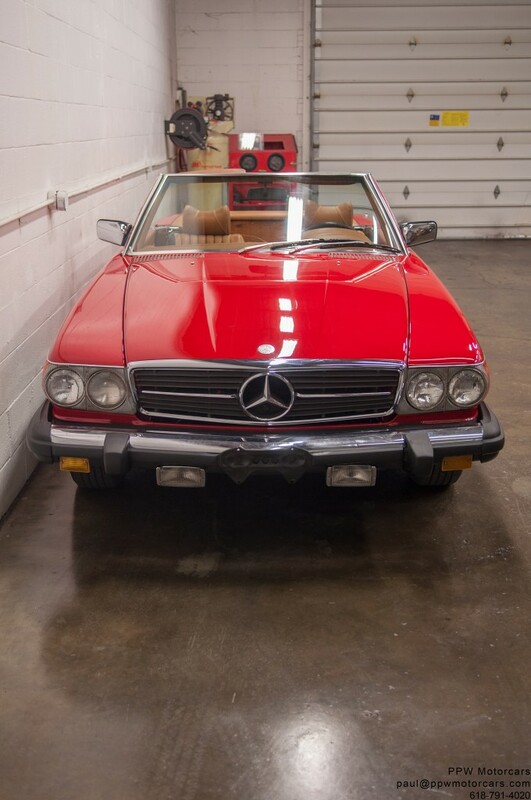 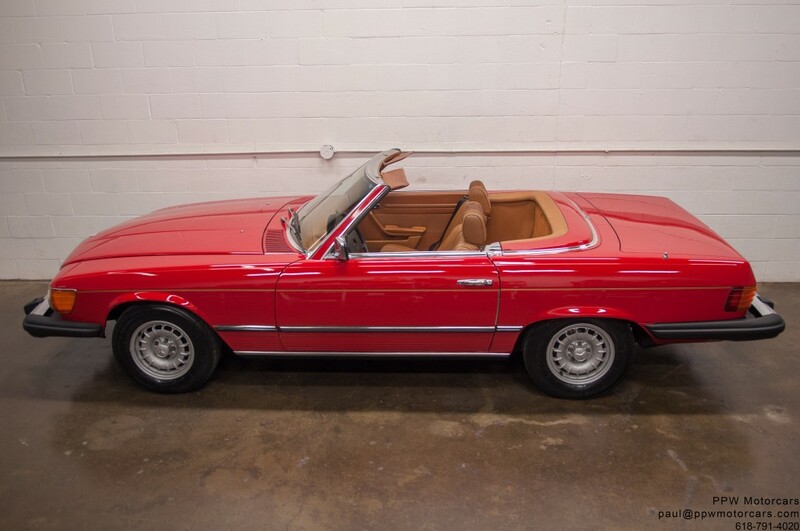 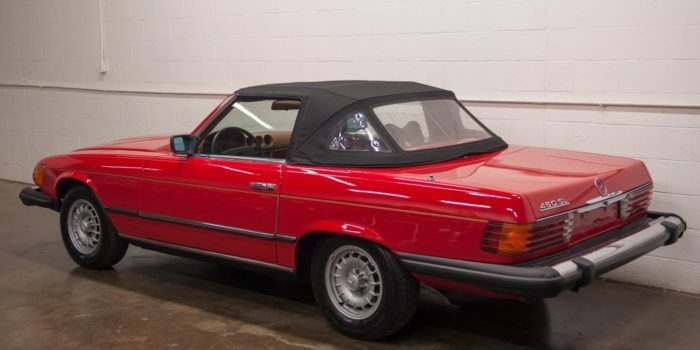 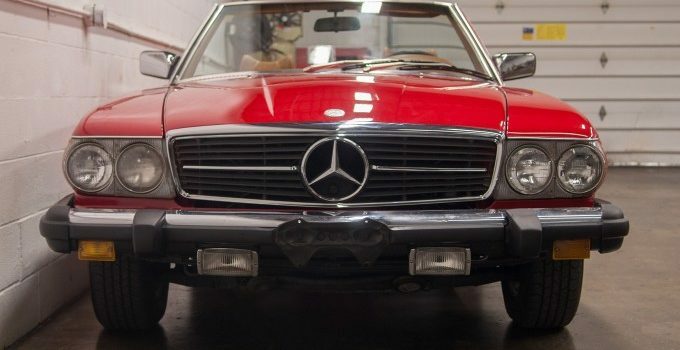 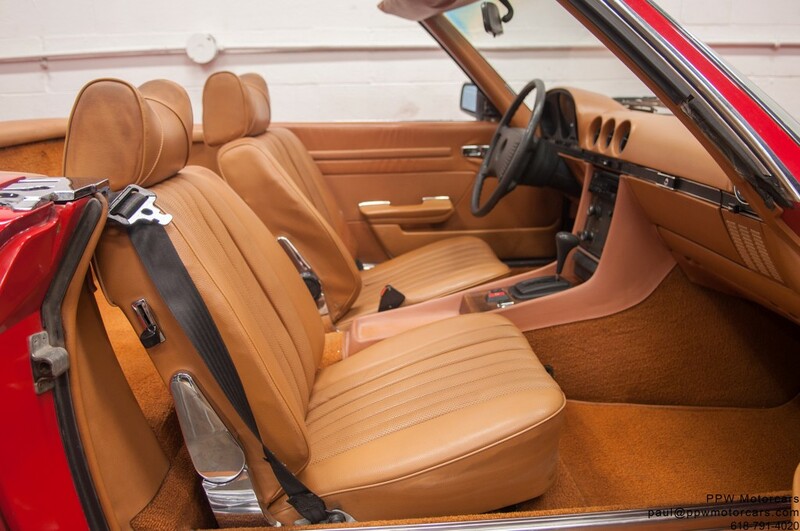 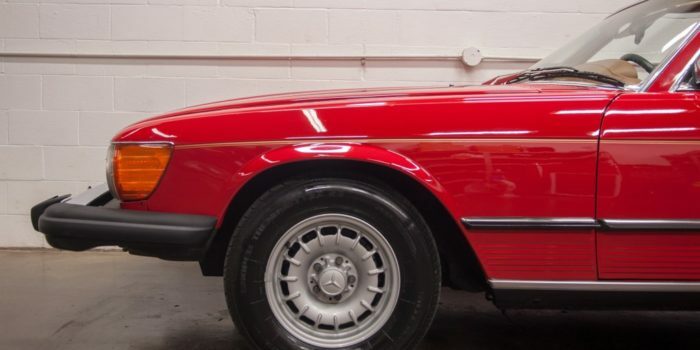 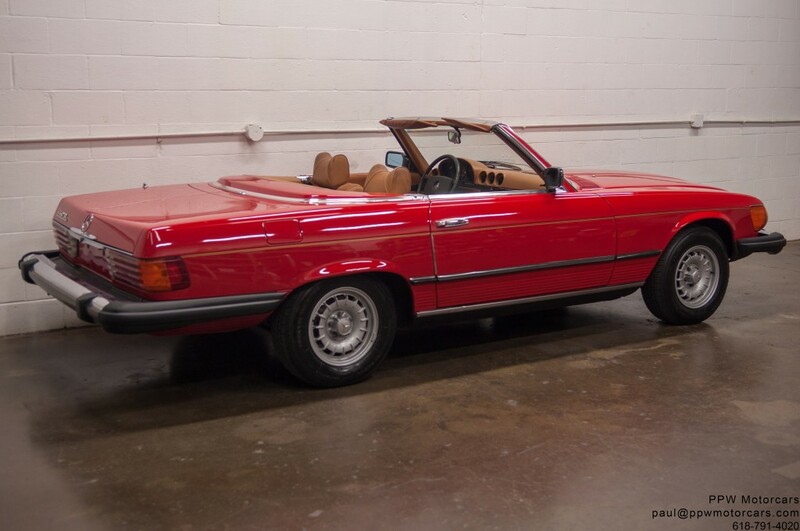 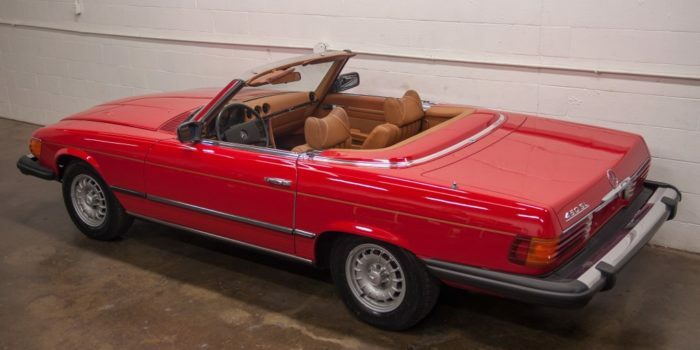 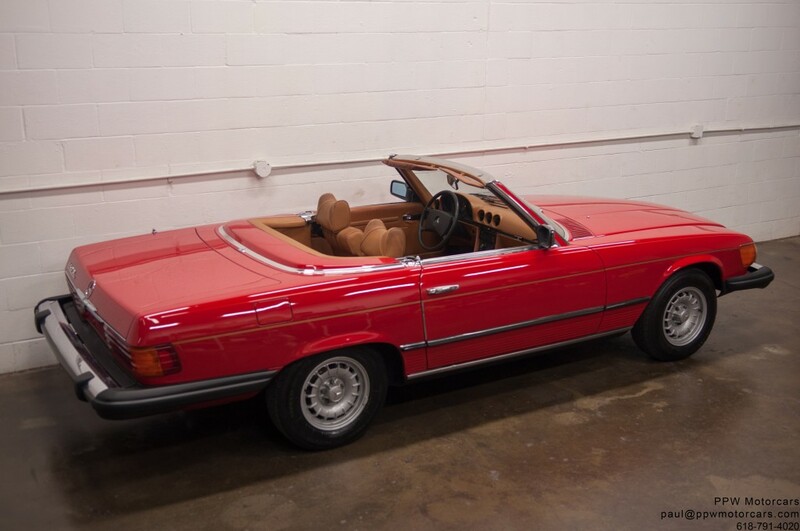 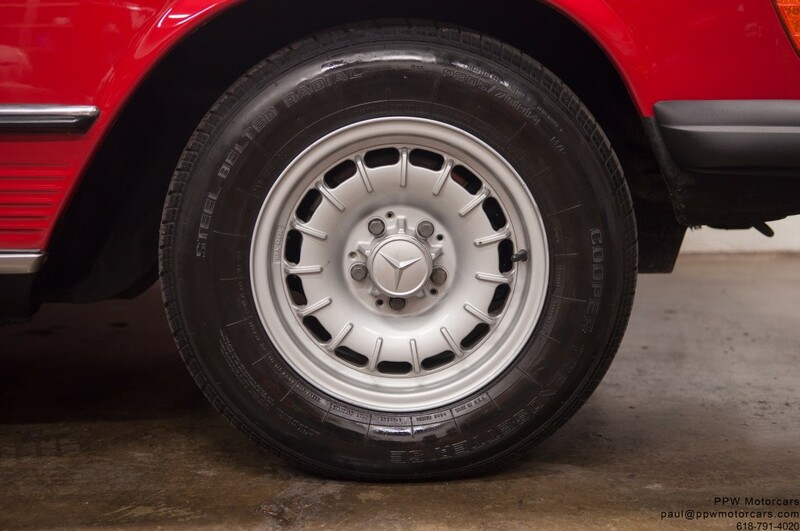 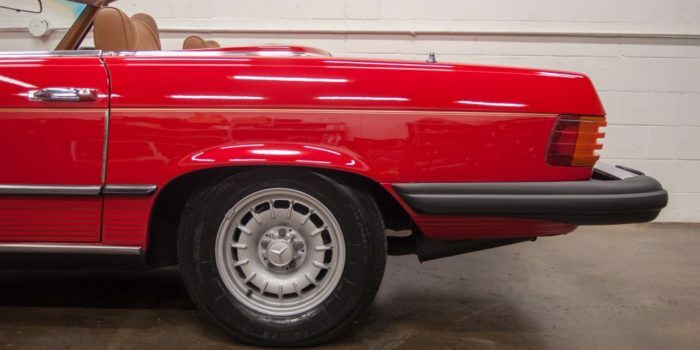 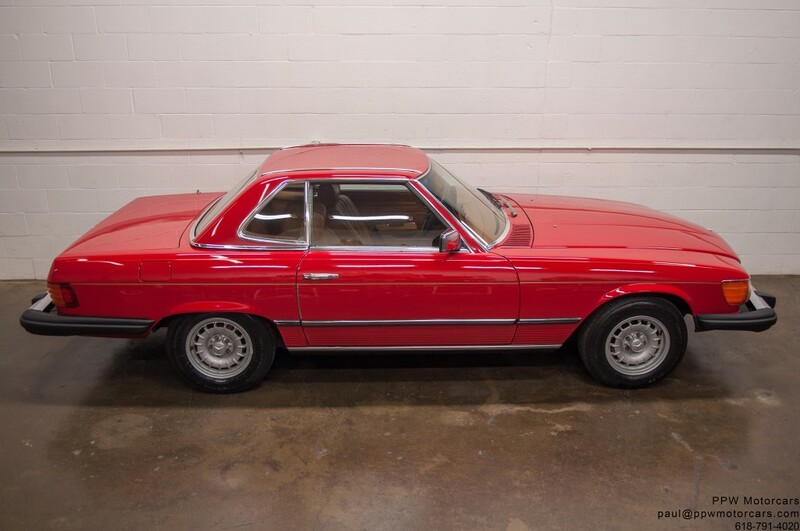 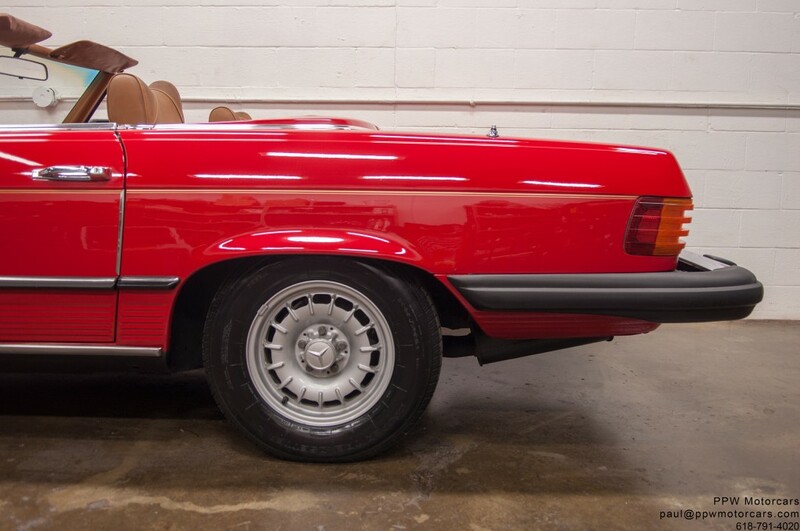 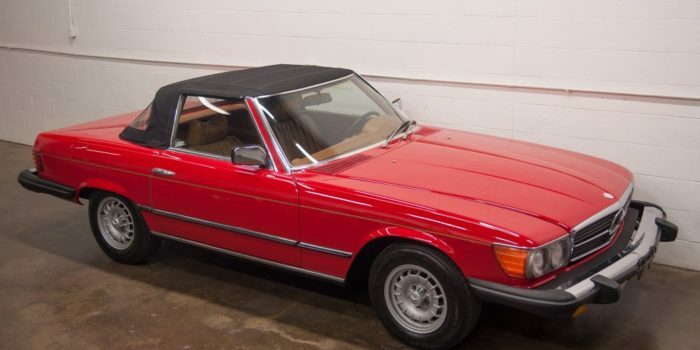 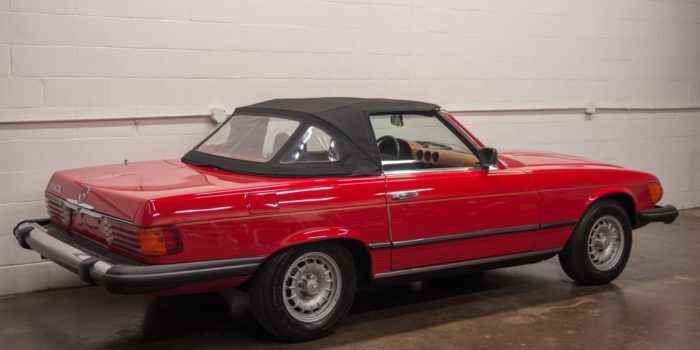 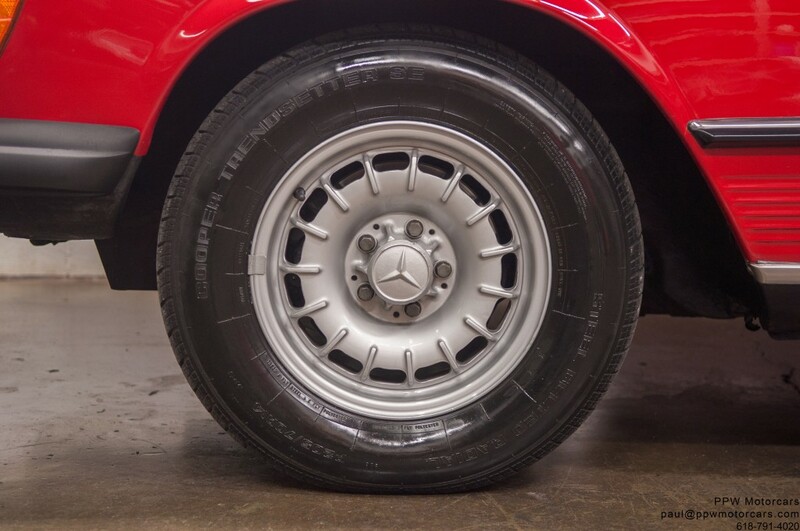 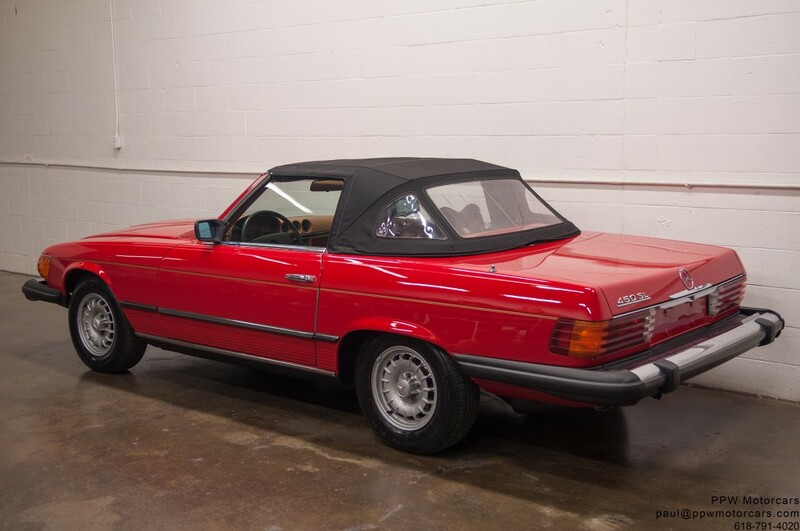 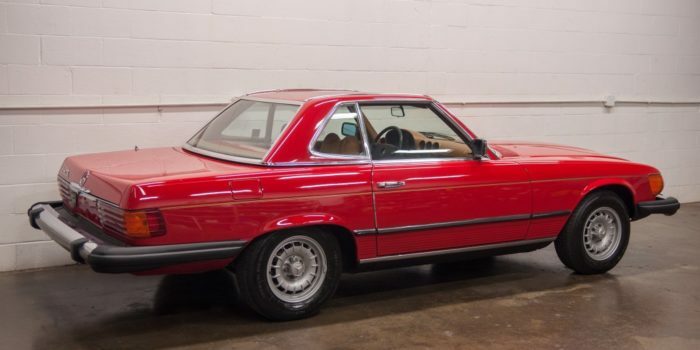 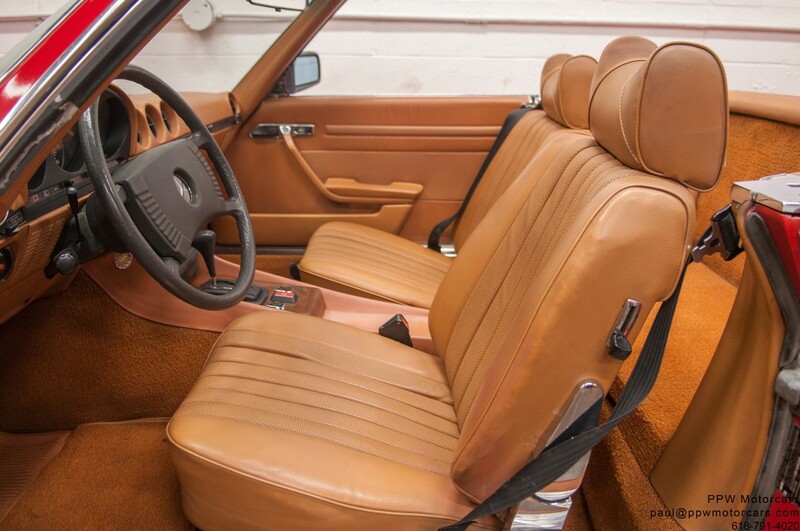 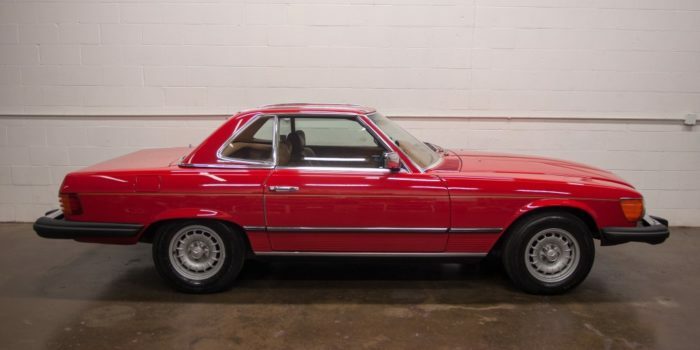 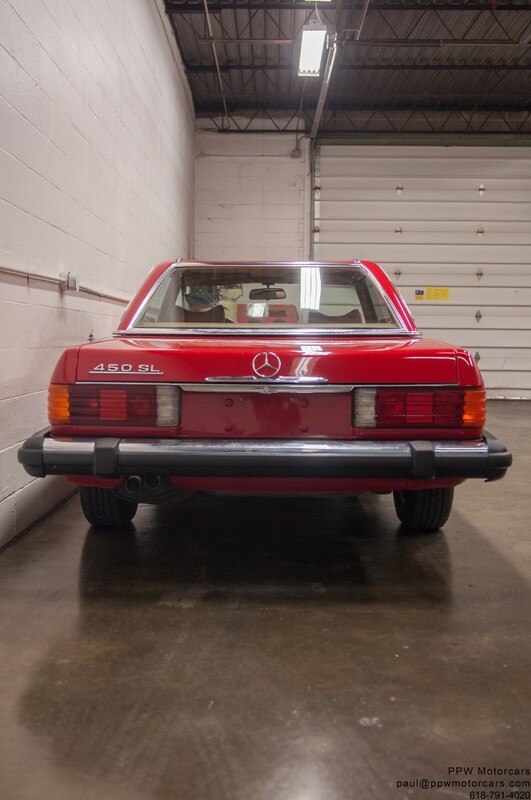 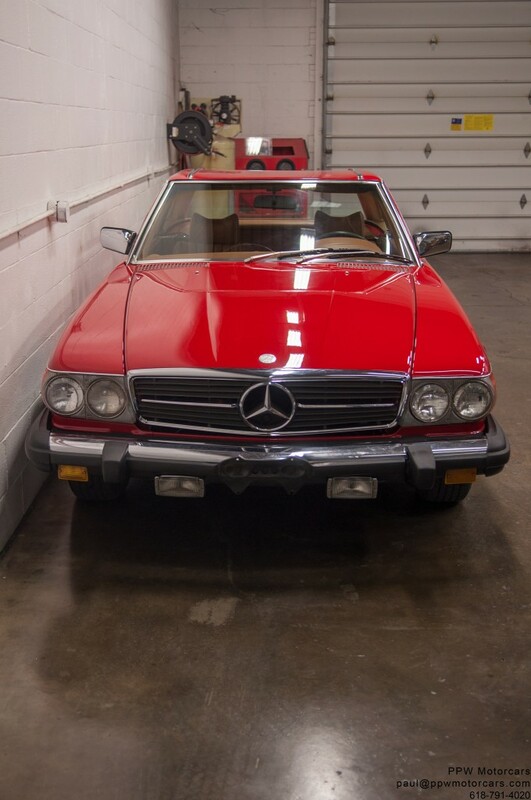 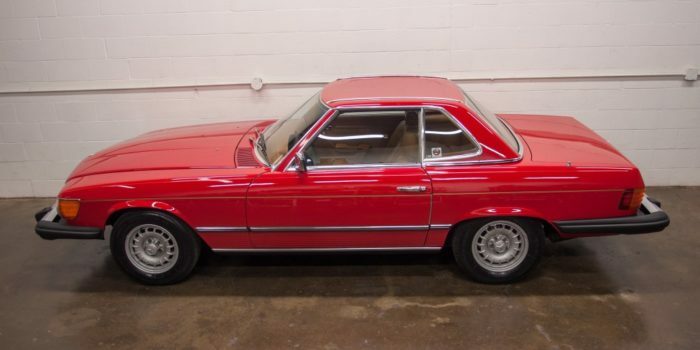 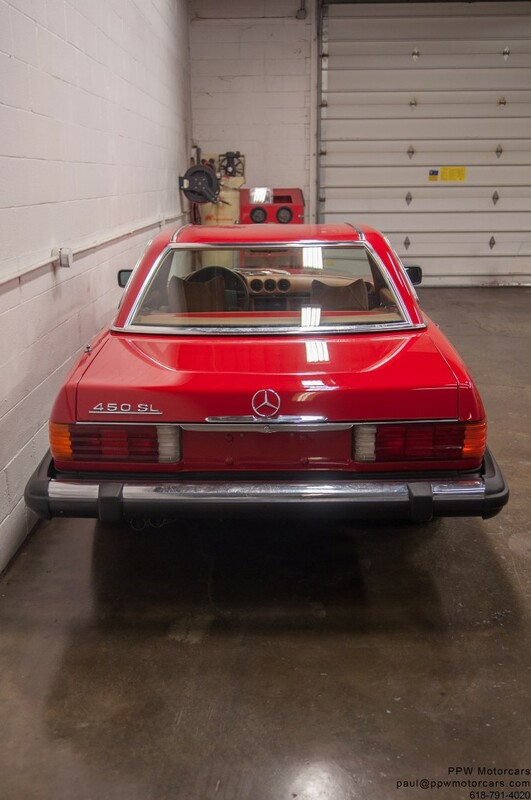 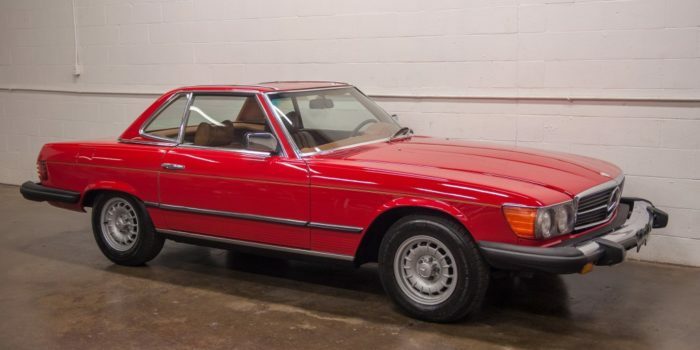 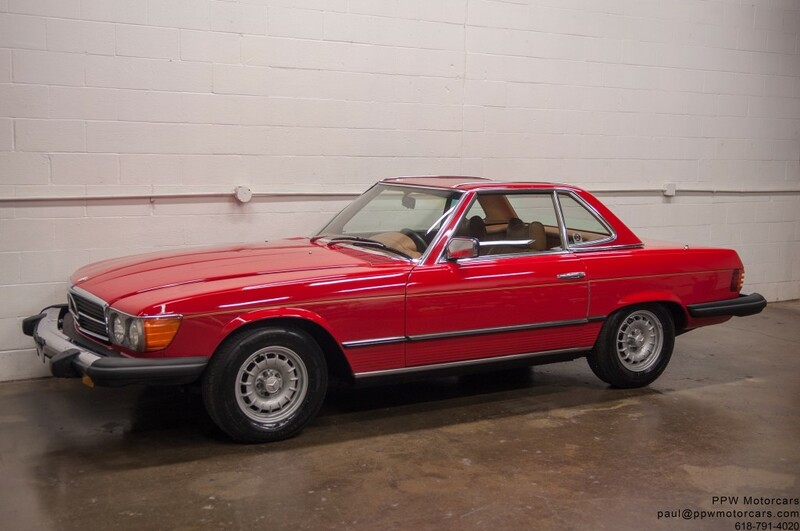 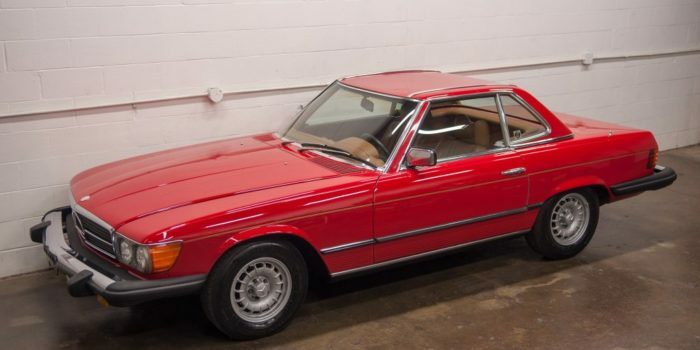 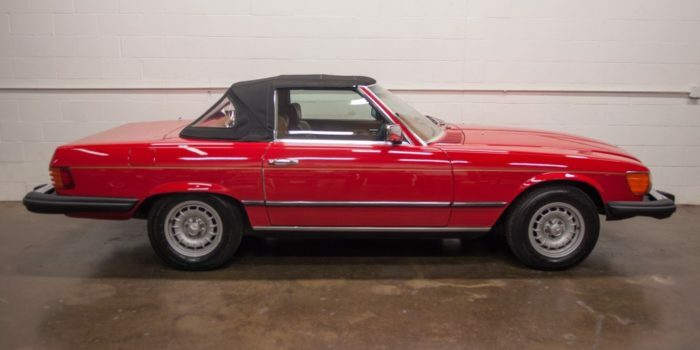 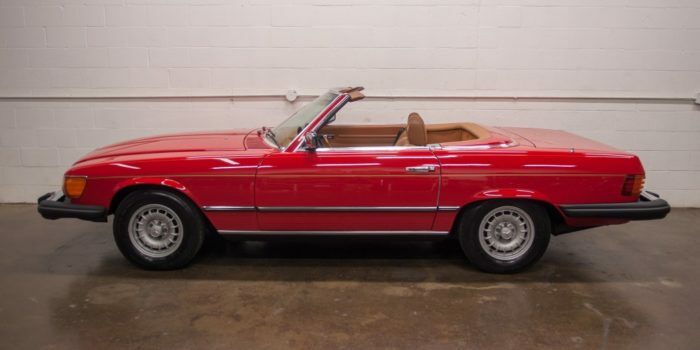 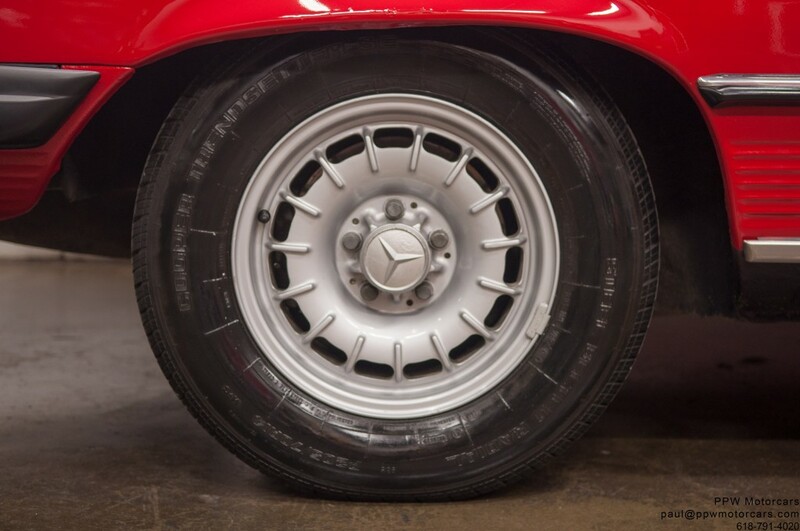 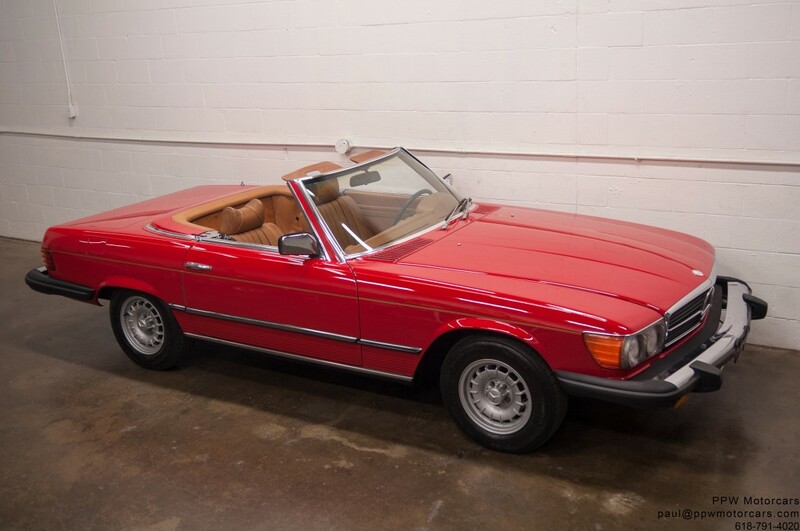 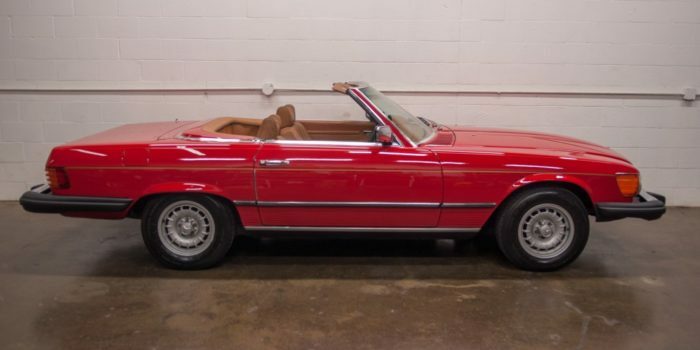 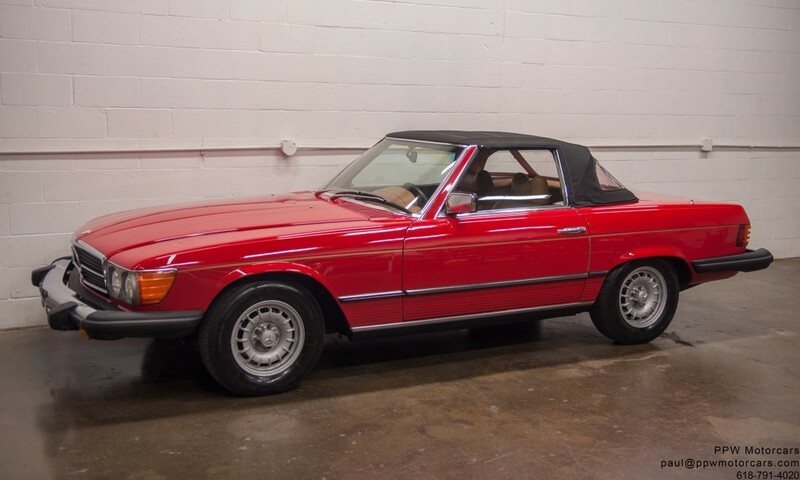 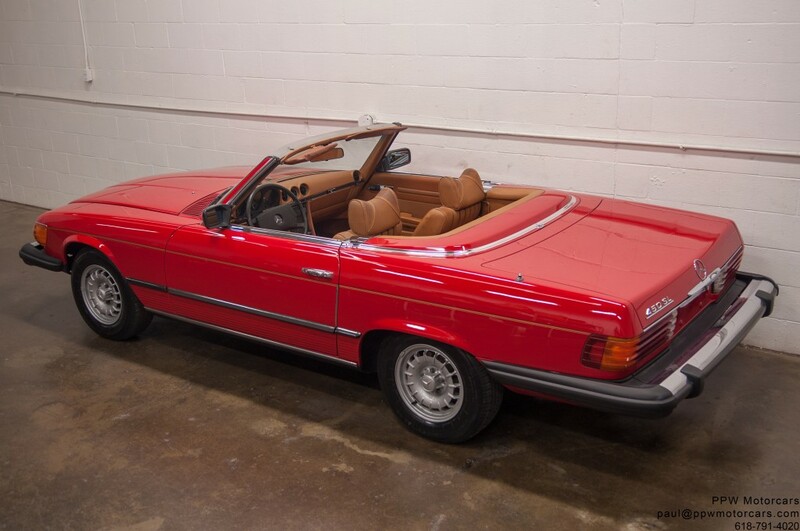 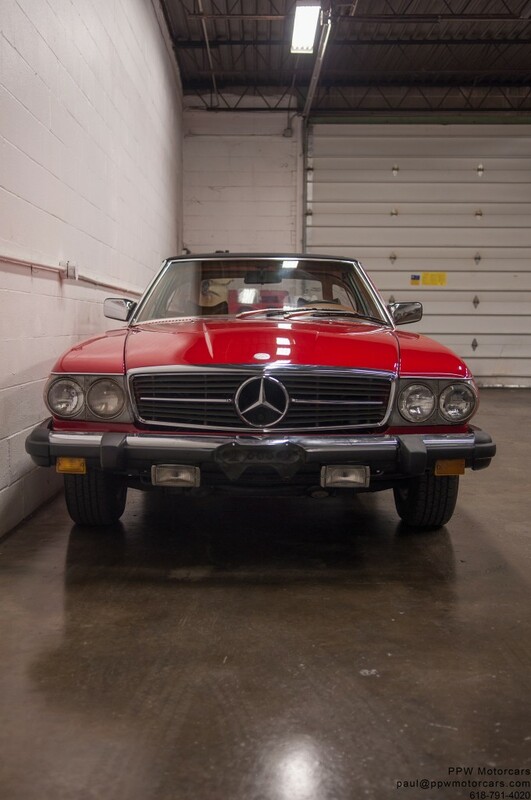 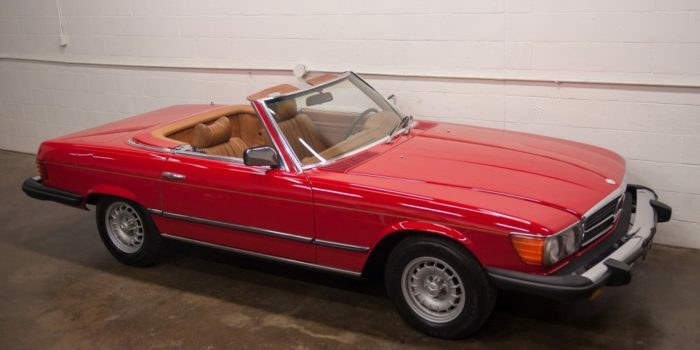 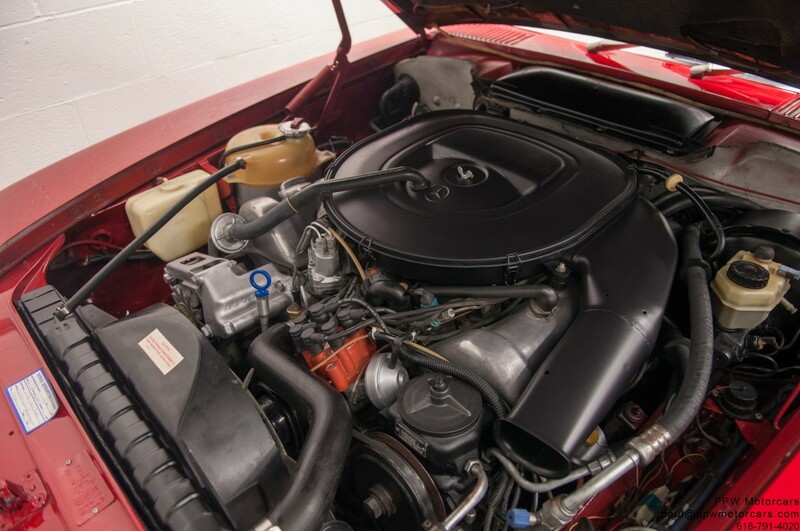 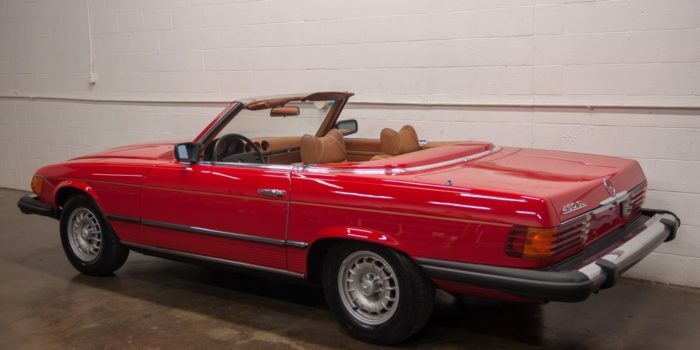 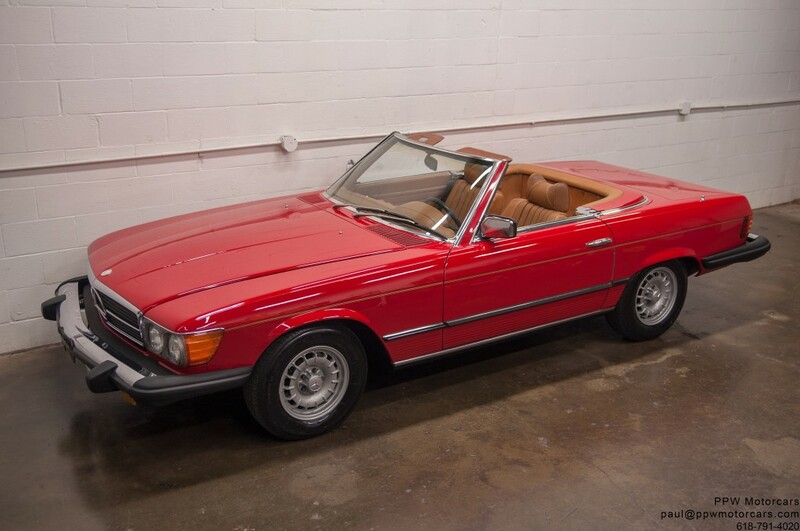 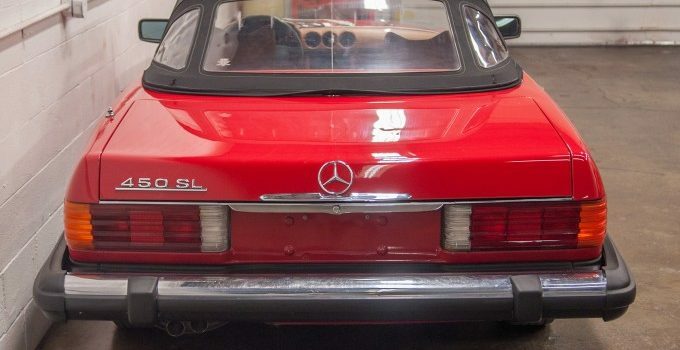 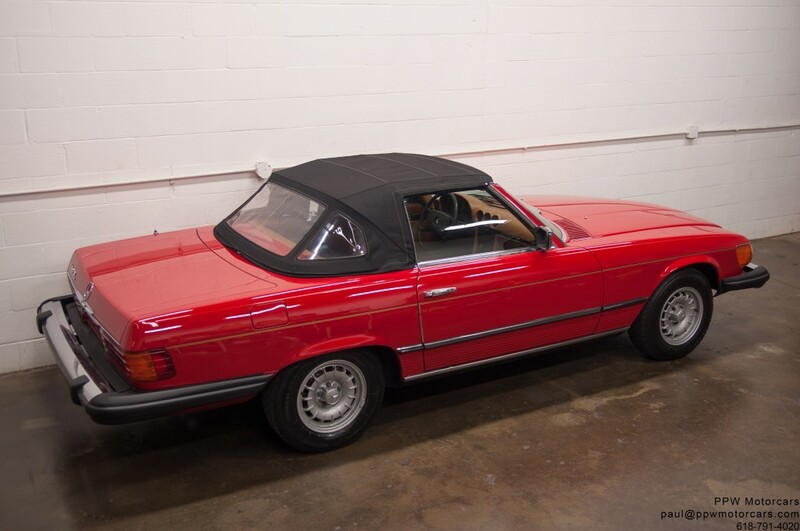 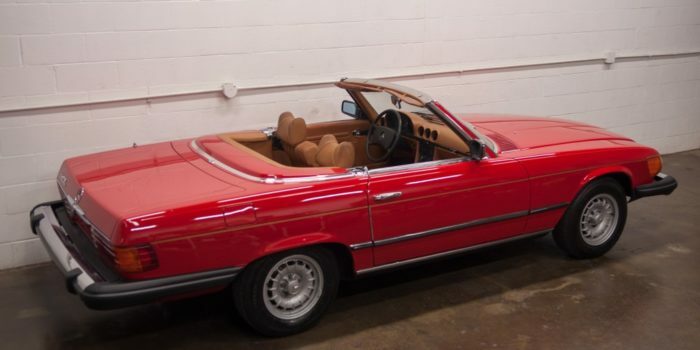 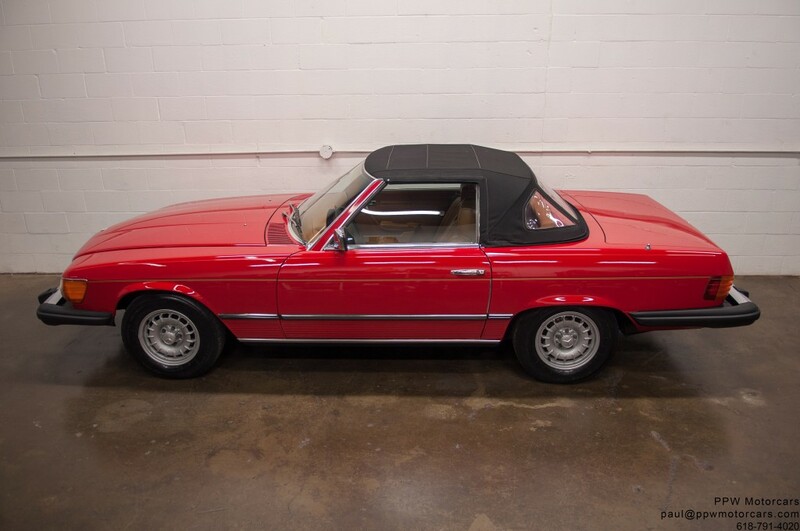 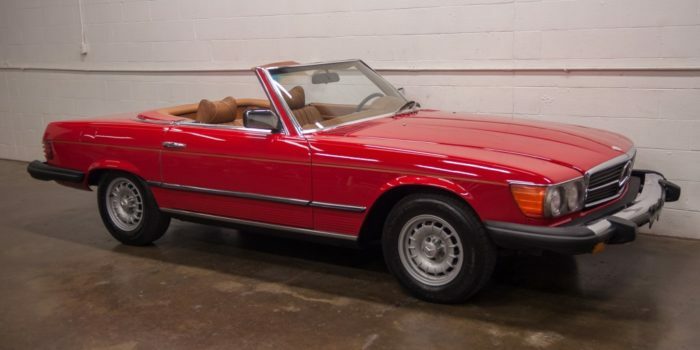 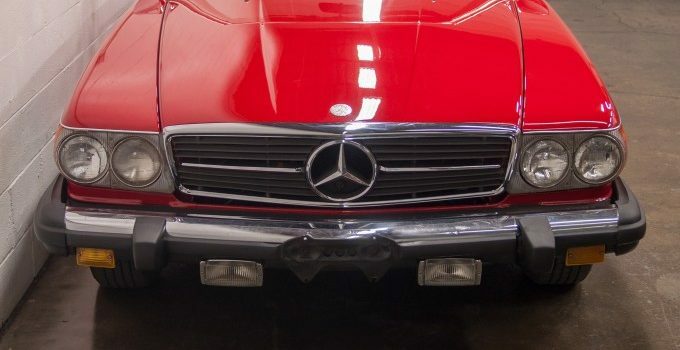 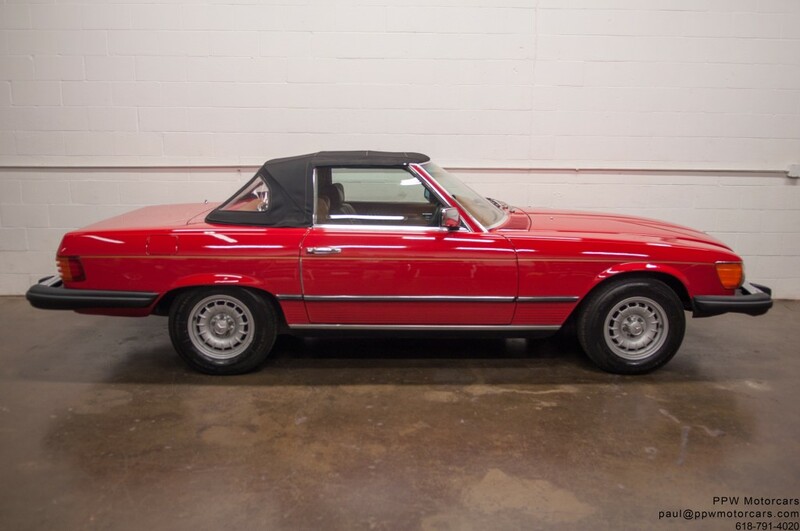 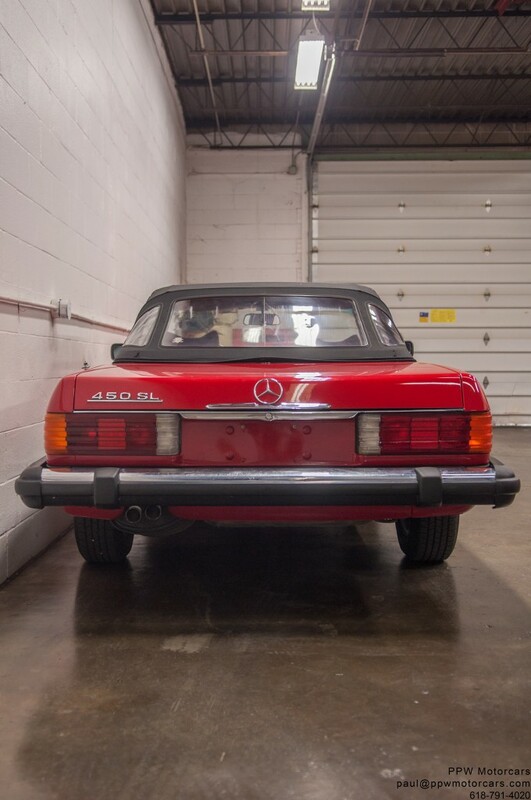 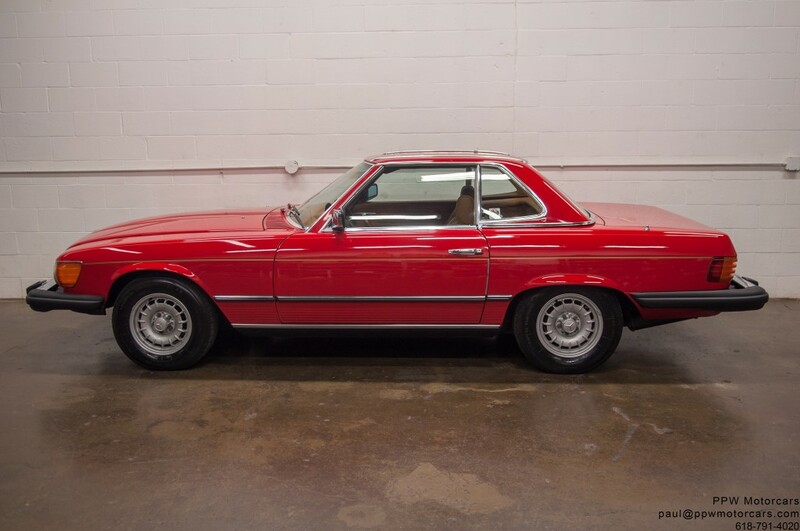 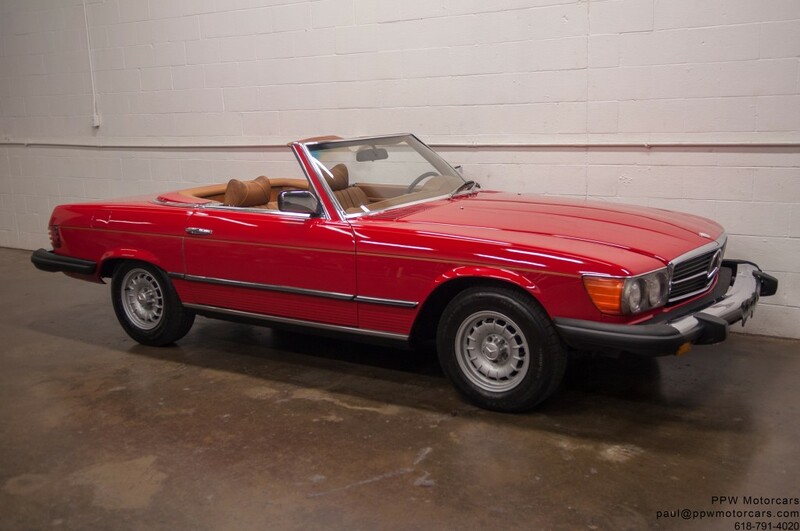 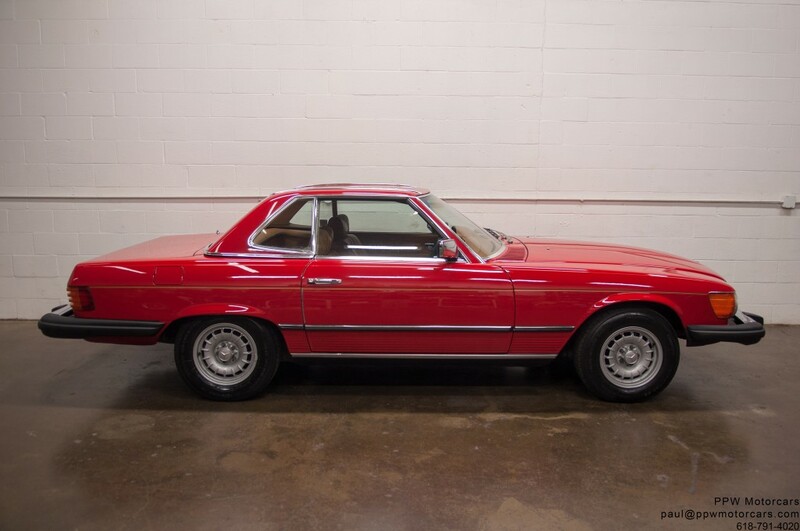 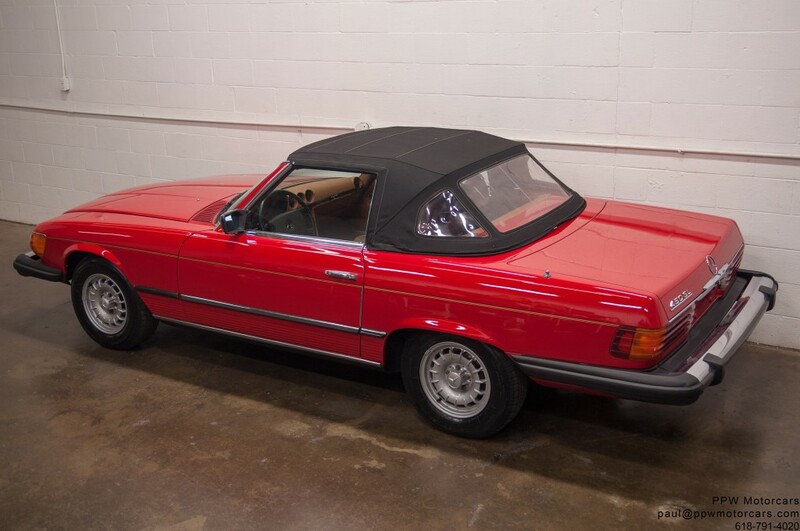 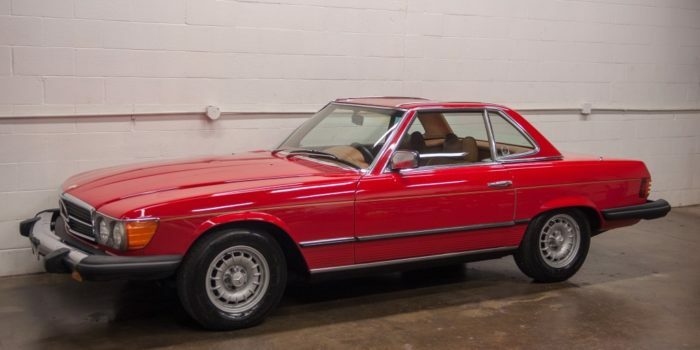 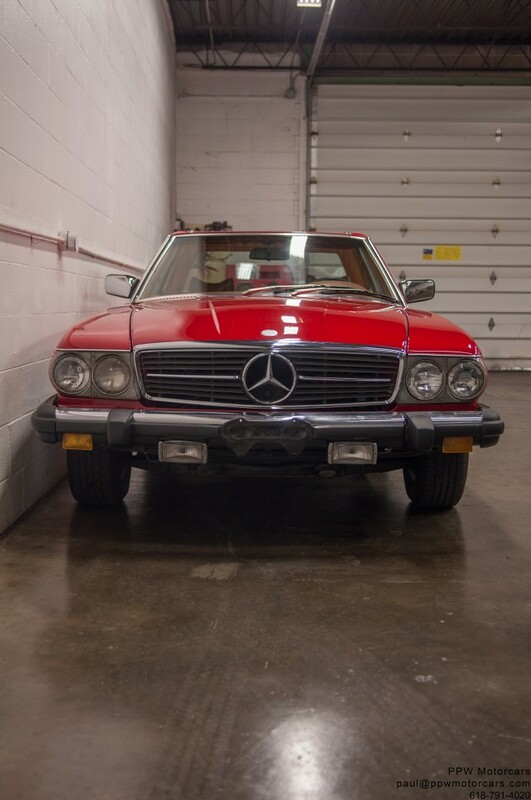 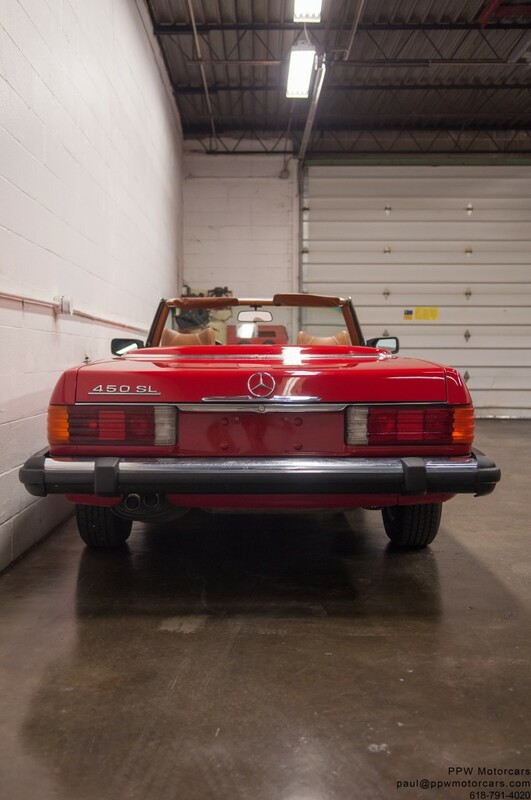 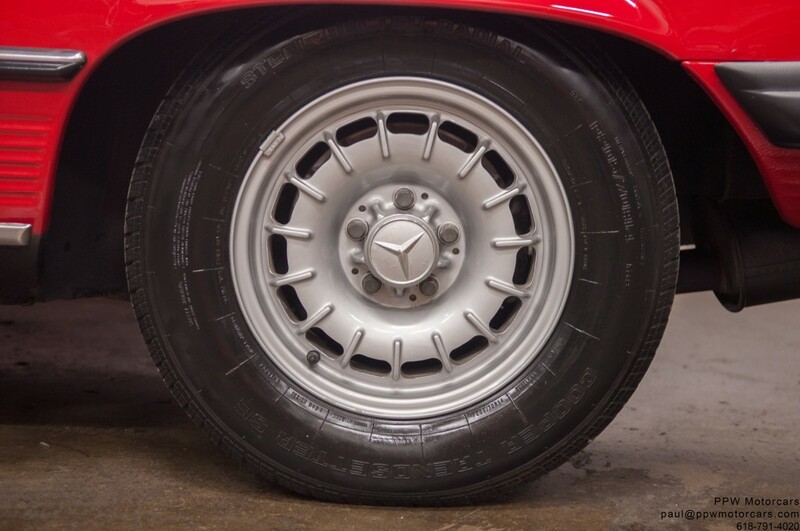 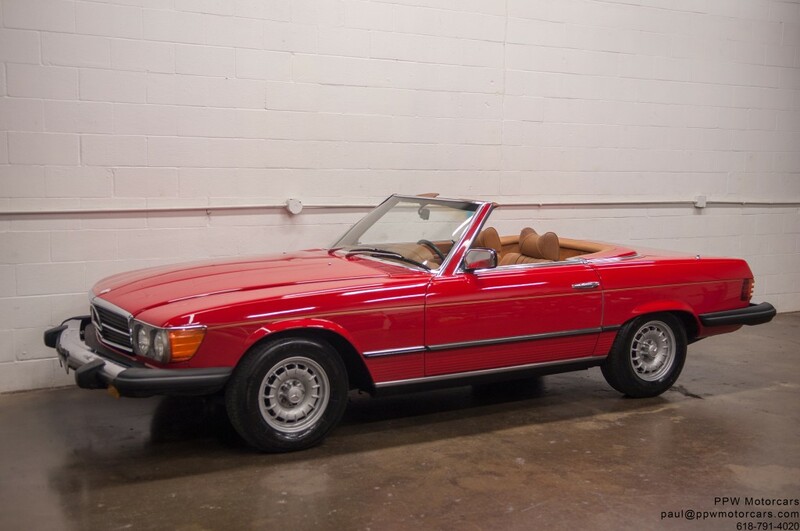 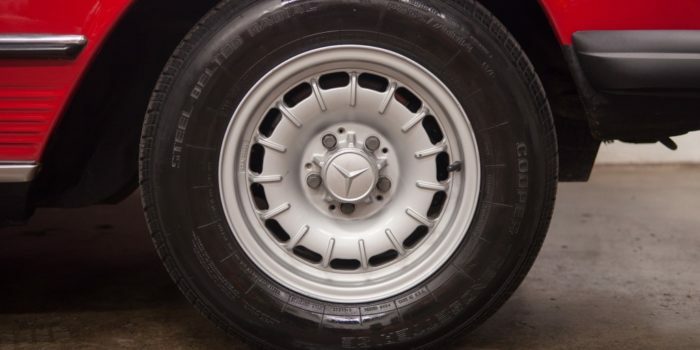 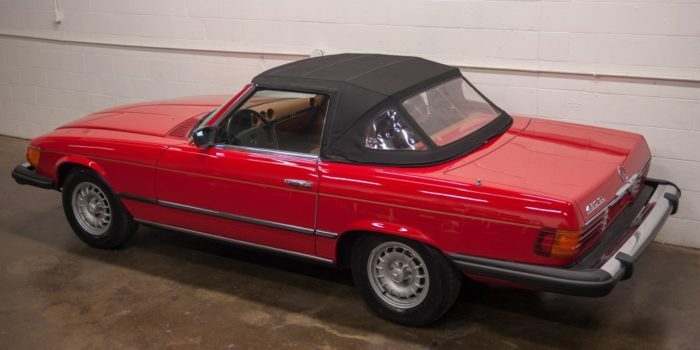 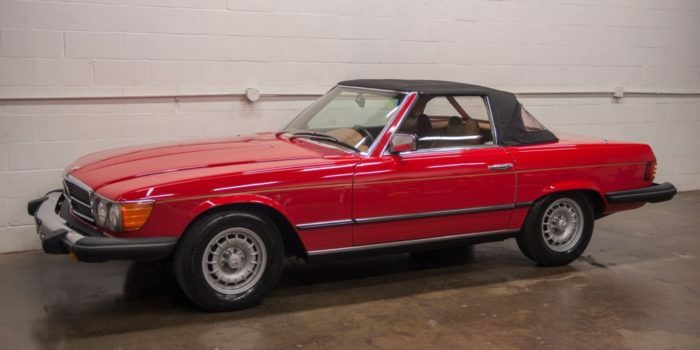 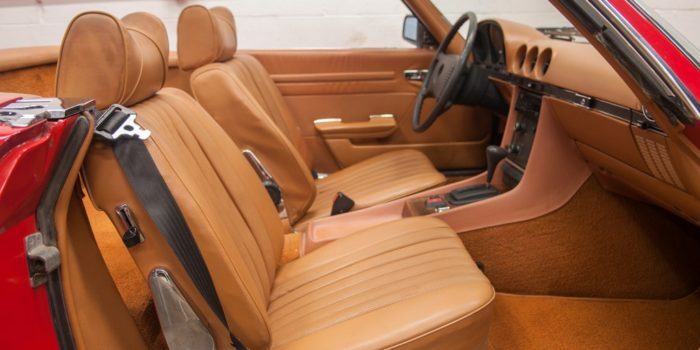 PPW Motorcars is pleased to offer this lovely 1977 Mercedes-Benz 450SL. 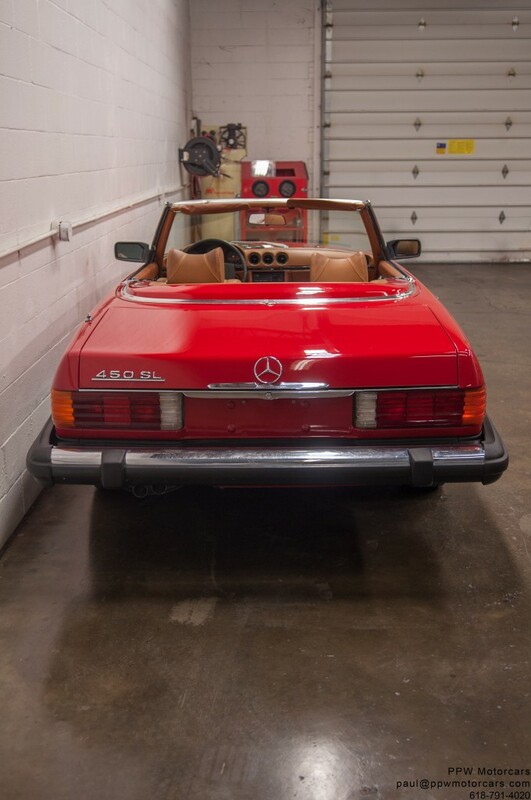 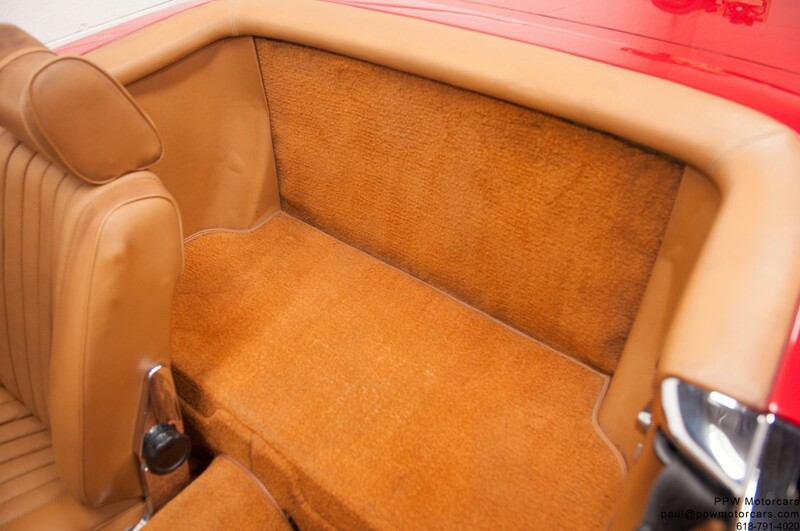 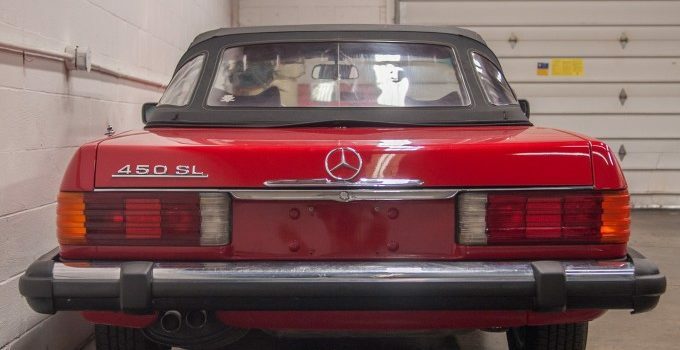 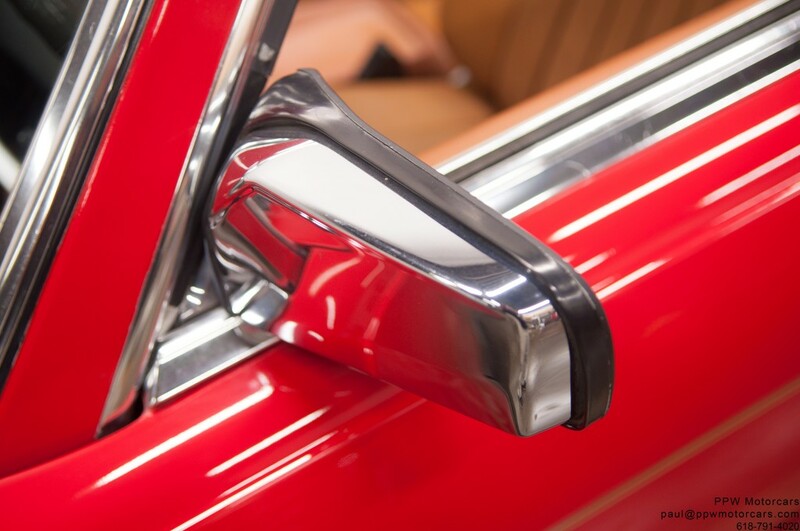 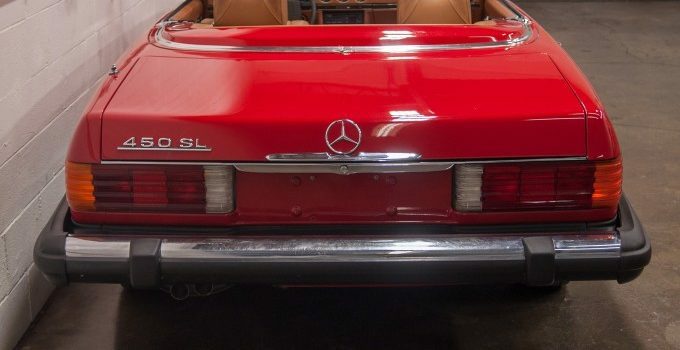 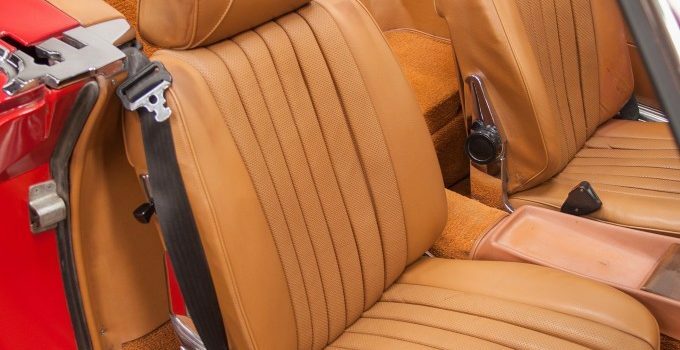 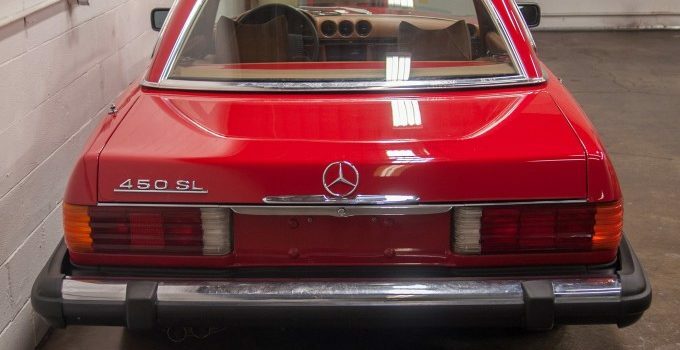 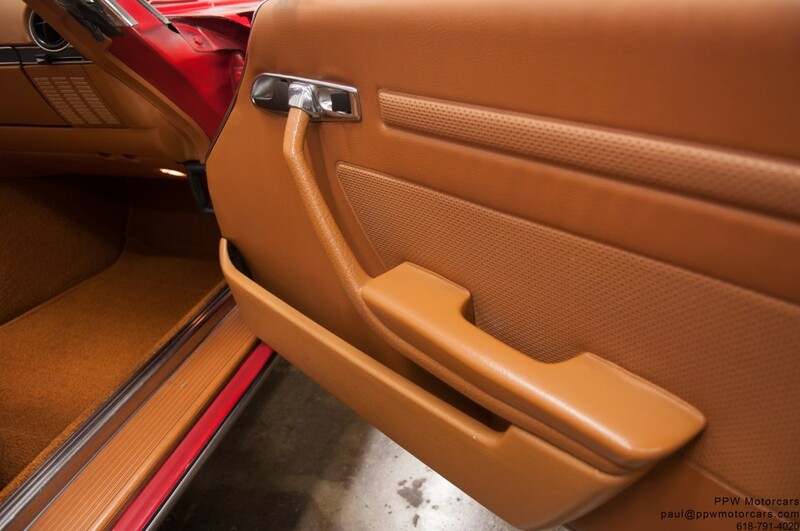 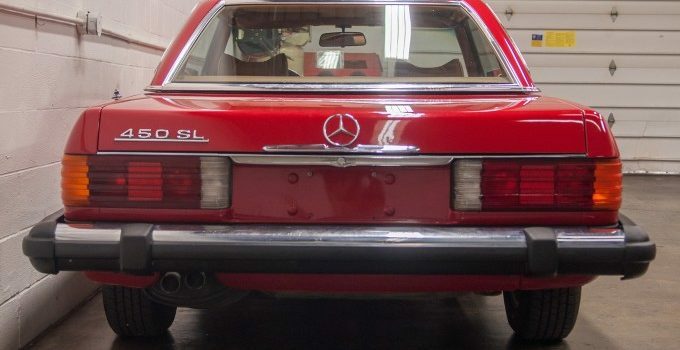 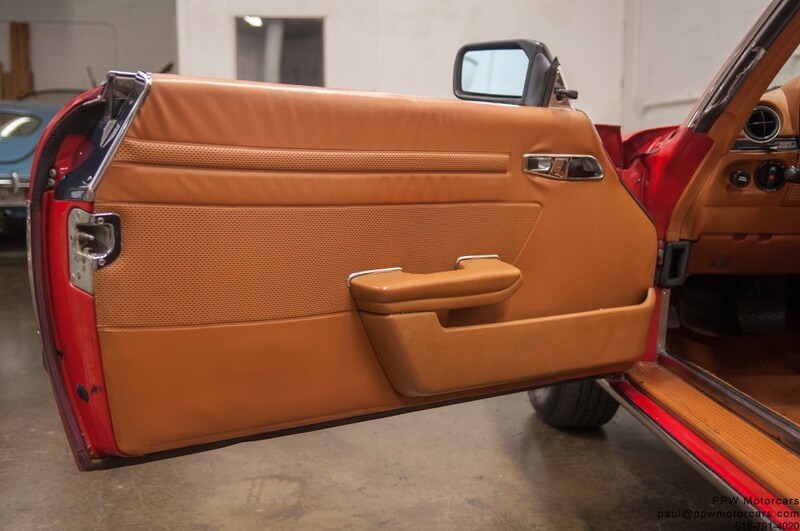 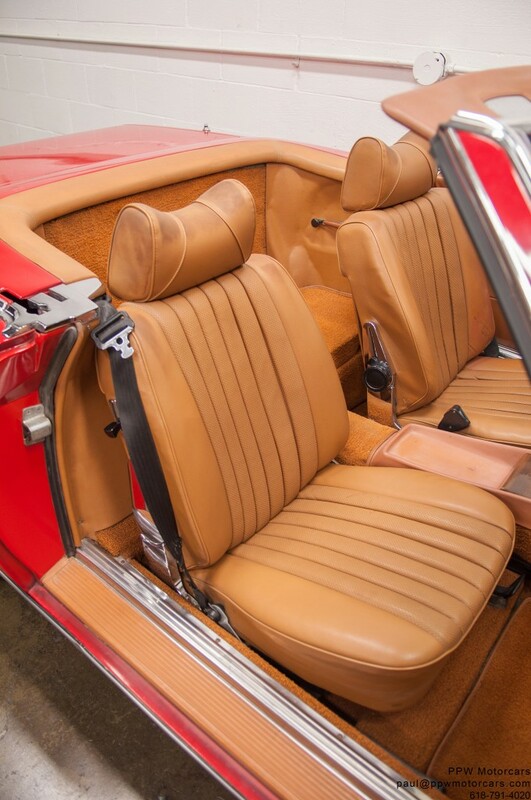 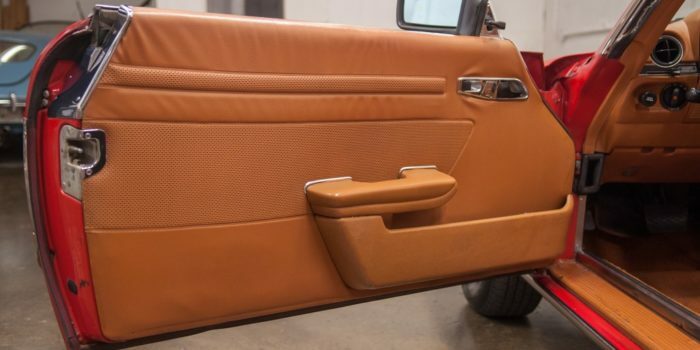 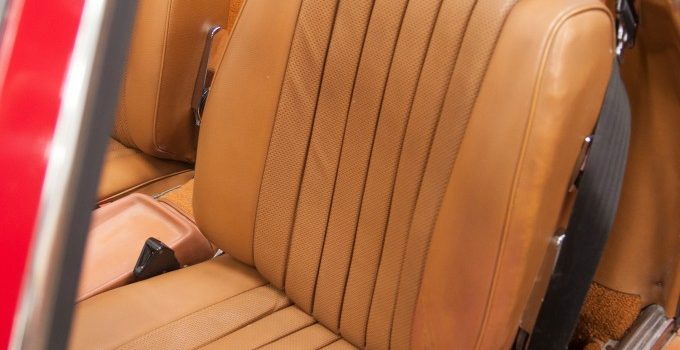 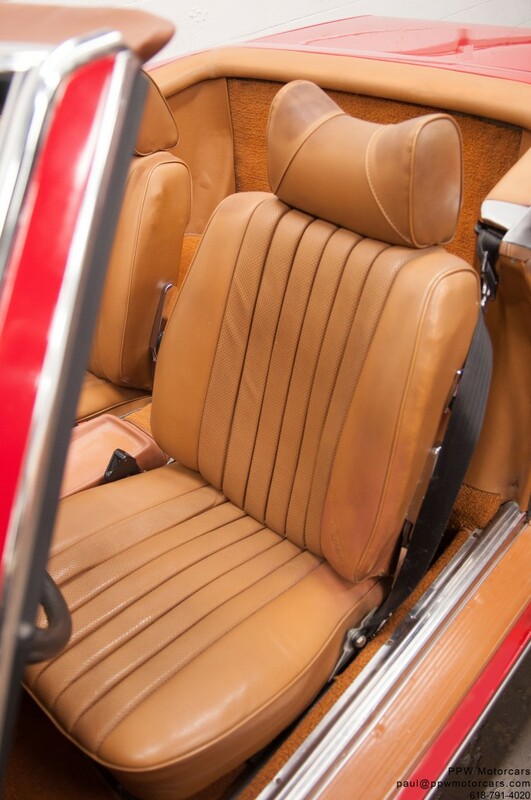 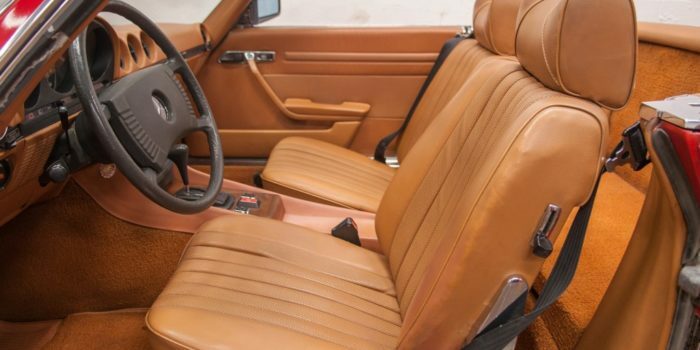 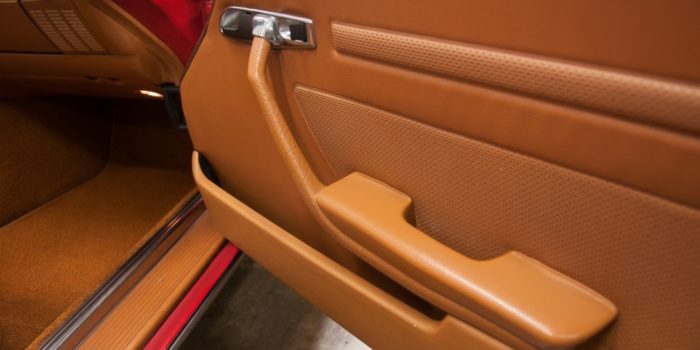 This beautiful and highly original 1975 Mercedes-Benz 450SL, which was exquisitely ordered in the iconic Signal Red over a soft, supple, and original Bamboo MB-Tex Interior. 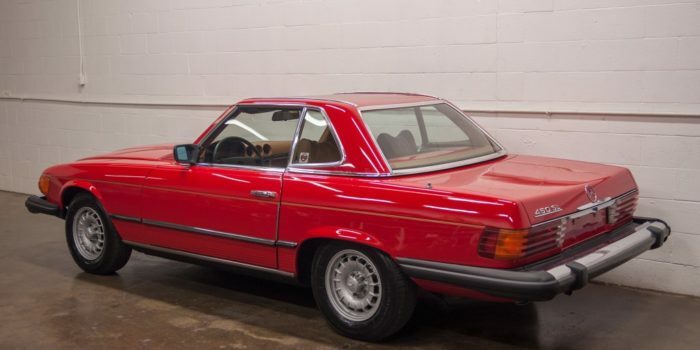 This particular example has been ordered with every option available; fitted with Climate Control Air Conditioning, Signal Red Paint, Bamboo MB-Tex Seats, Cruise Control, Power Windows, Hardtop, Right Outside Mirror, Electric Antenna, and Stunning Silver Wheels! 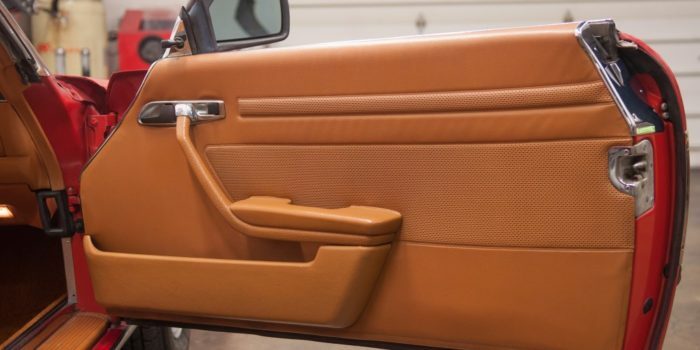 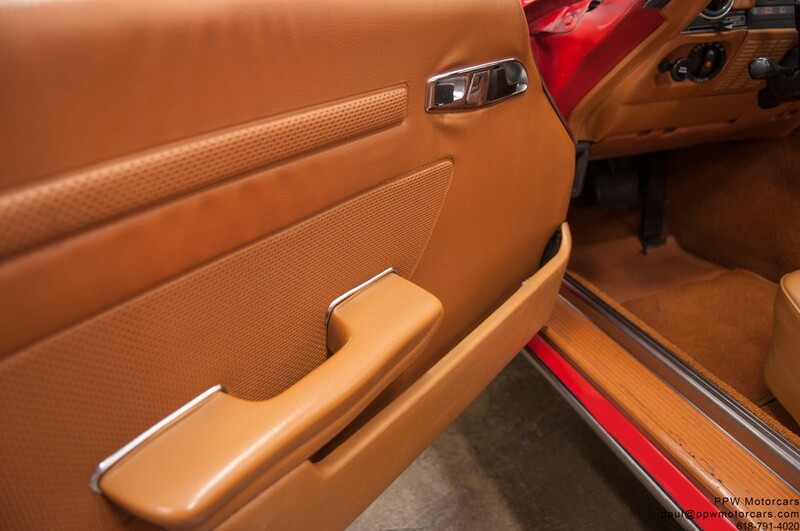 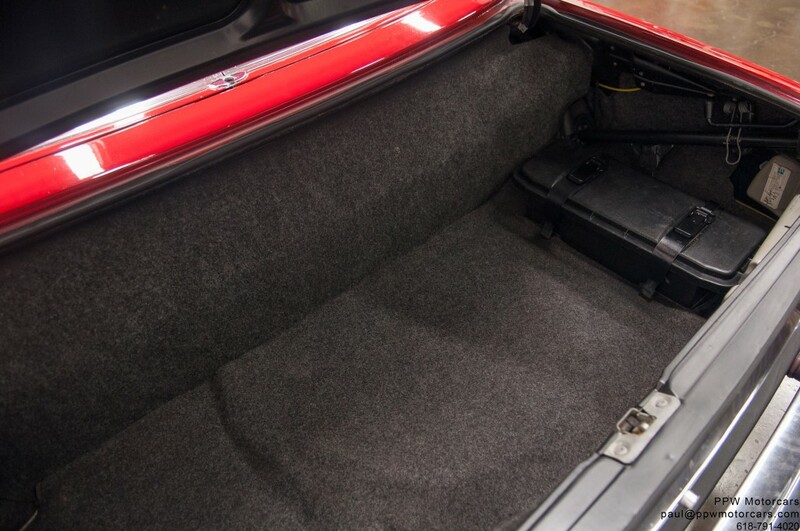 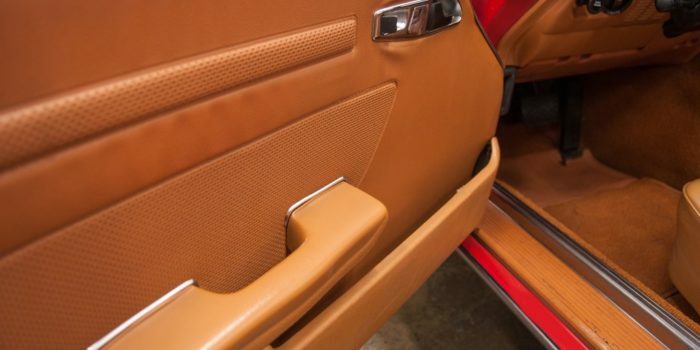 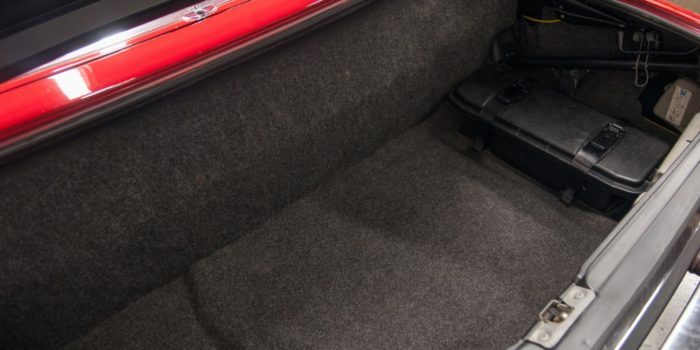 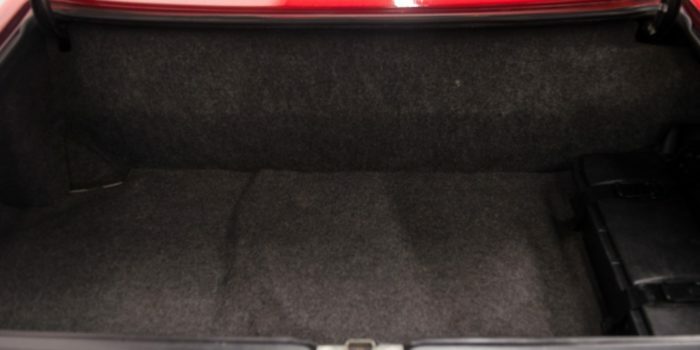 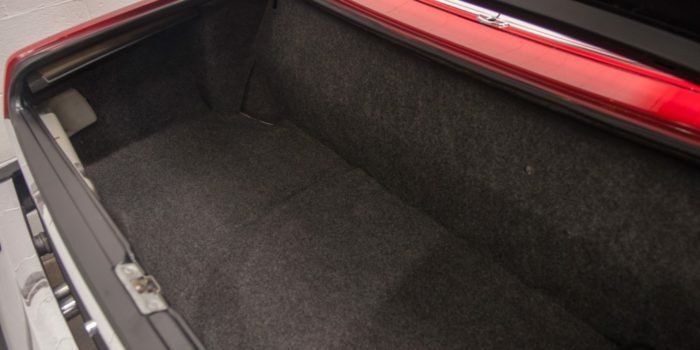 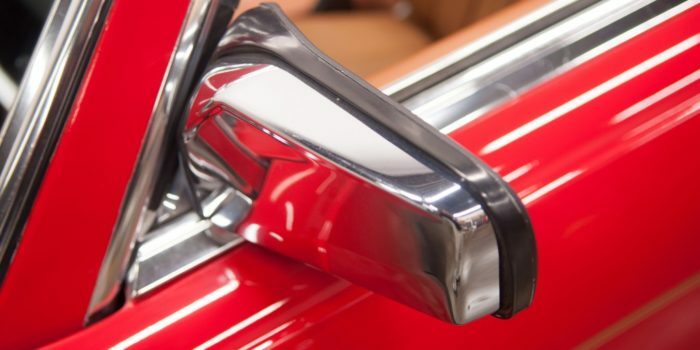 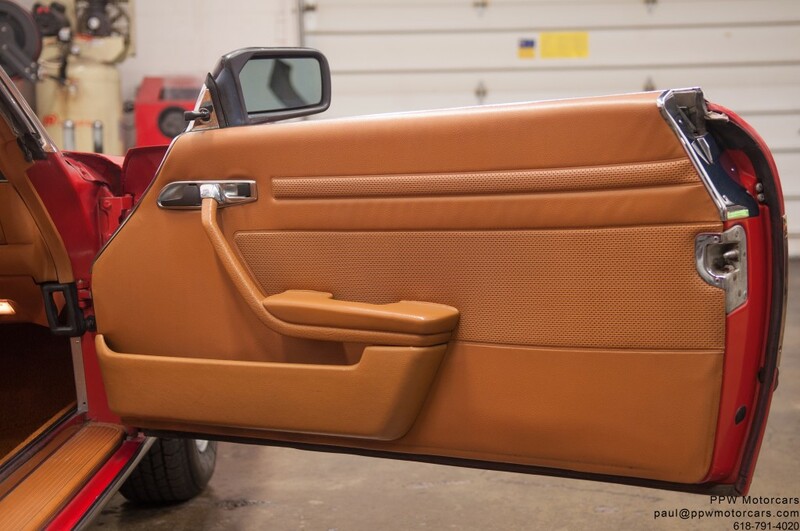 What makes this vehicle truly worth owning is the level of detail and hand assembled craftsmanship that is present in no automobile currently produced. 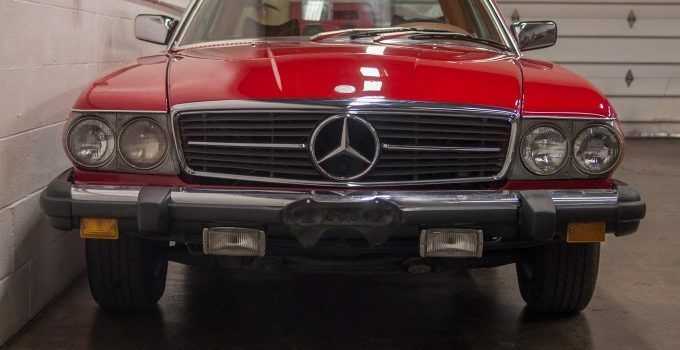 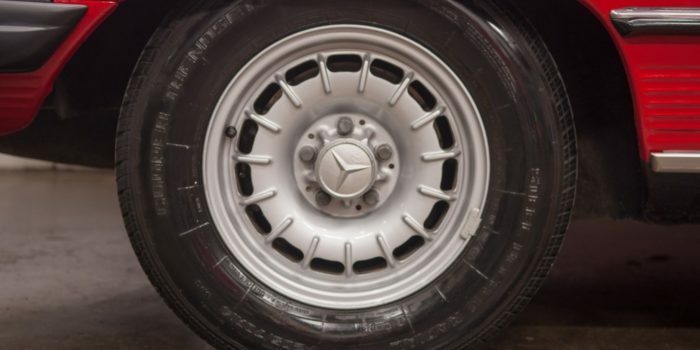 This magnificent motorcar was produced in an era when owning a Mercedes-Benz meant something significant. 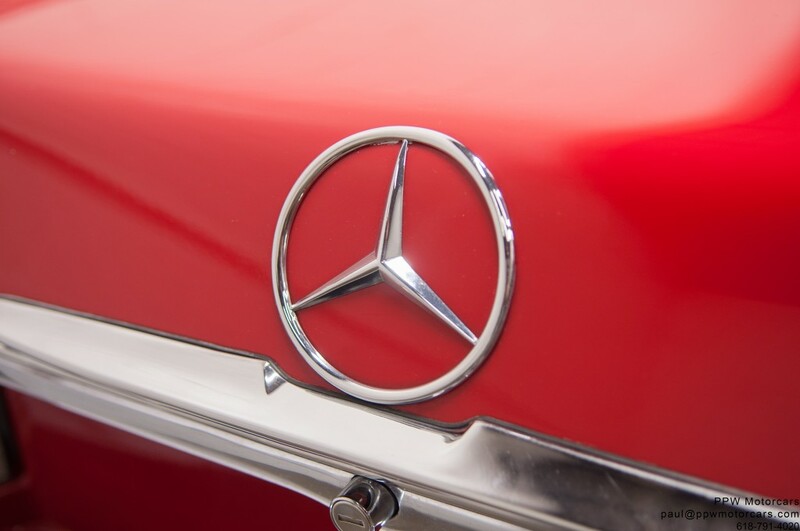 There was no such thing as a $299 a month lease on a new C-Class; ownership was reserved for just a select few. 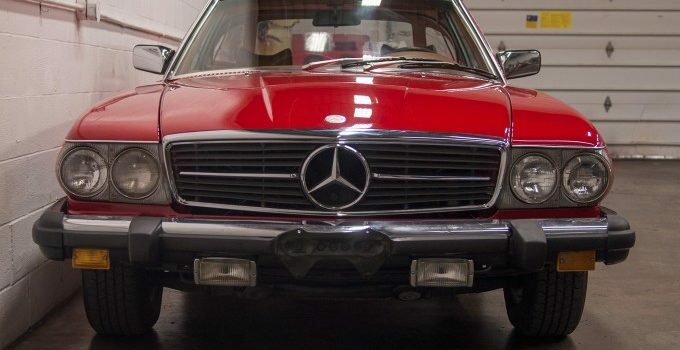 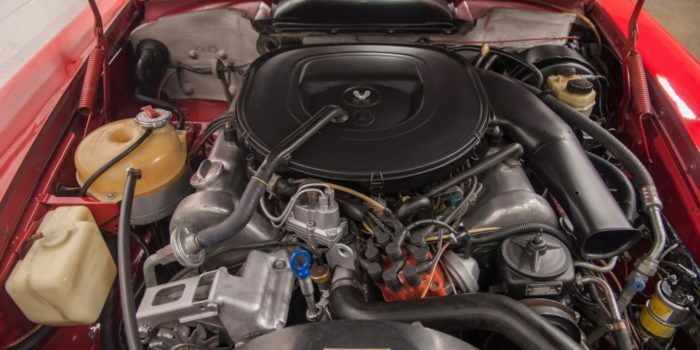 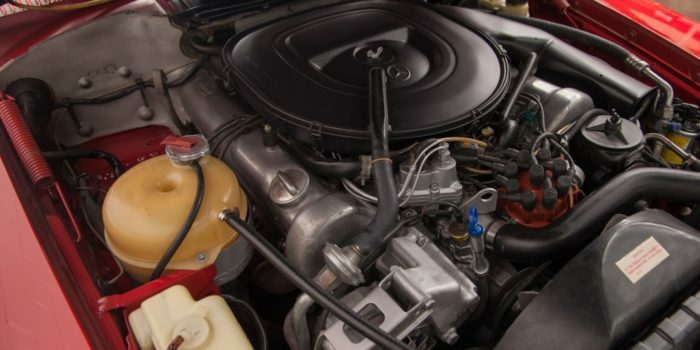 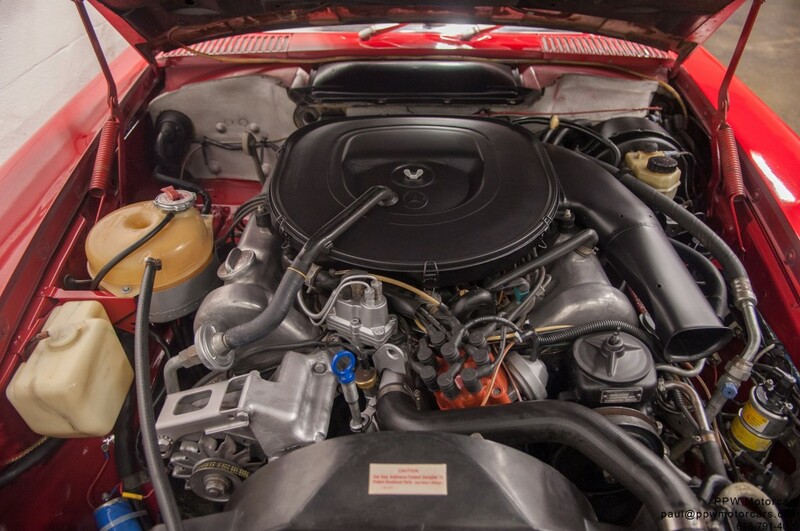 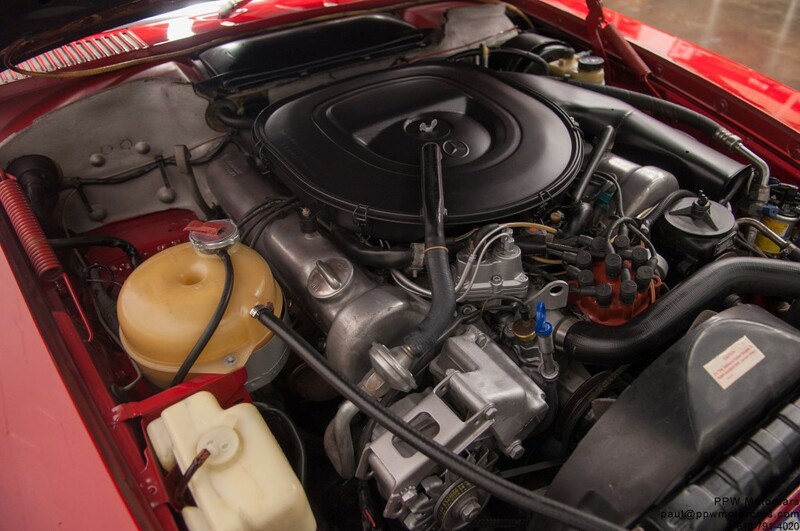 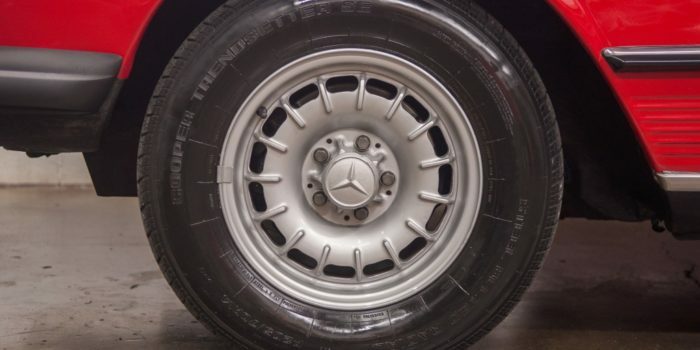 With an MSRP of $21,601 ($97,527 when adjusted for inflation) this vehicle was one of the most expensive and best overall vehicles available during its time. 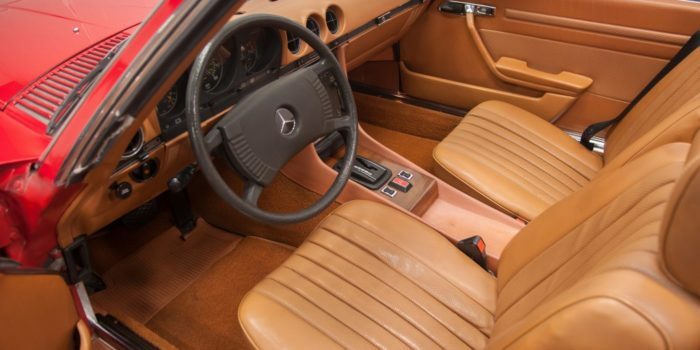 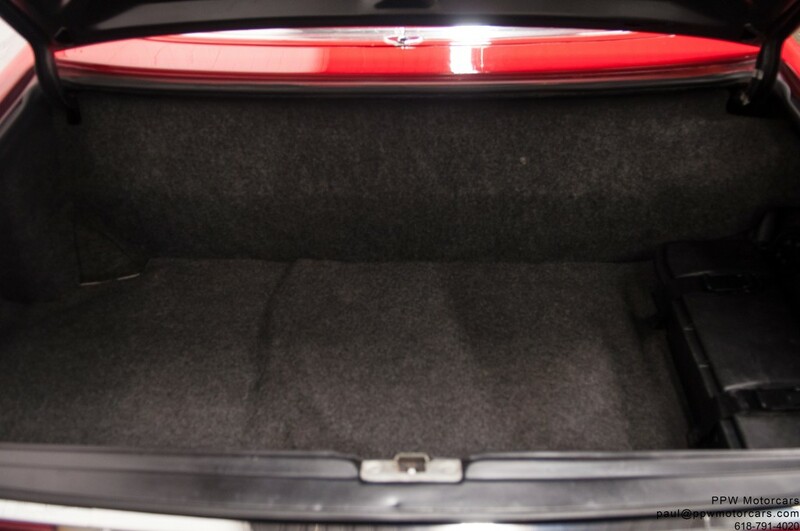 It combined the road holding ability of a sports car with the opulent appointments of the finest luxury cars. 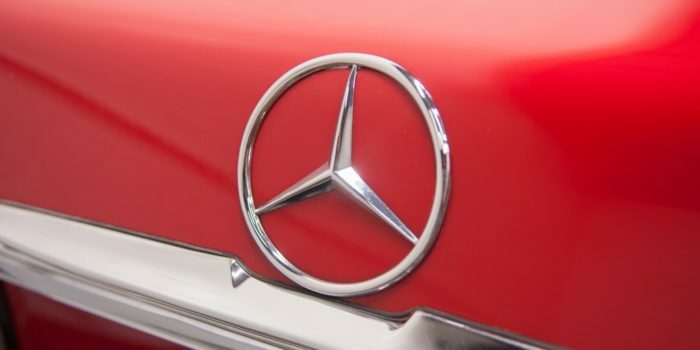 This was a vehicle for the most discerning individual to whom sacrificing any virtue of the vehicle for the sake of another was unacceptable. 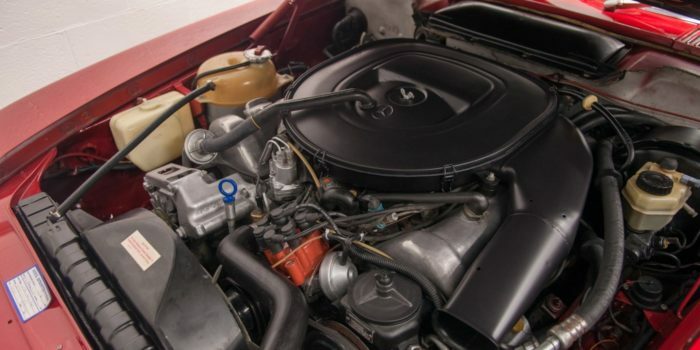 Setting this vehicle apart from all others, aside from mileage is the condition and how well it drives. 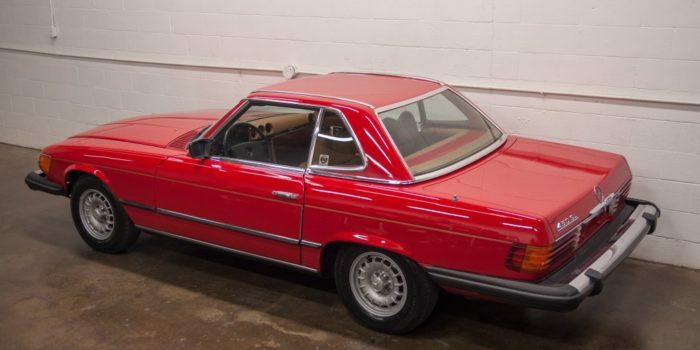 Further, this magnificent motorcar is incredibly original and very nice. 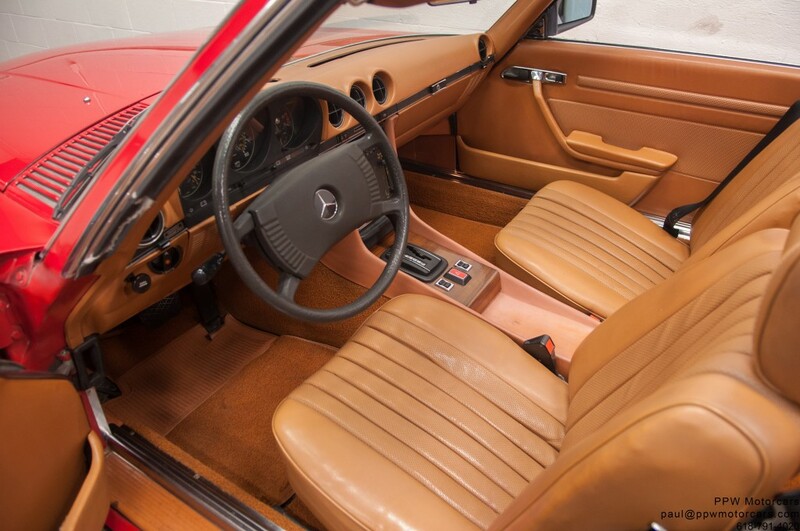 The entire interior is as it came from the factory and everything is functioning. 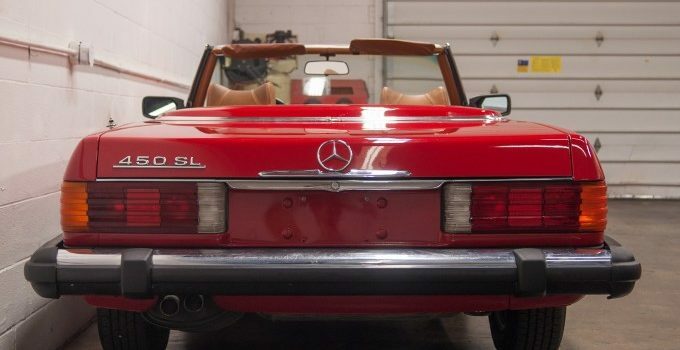 We are proud to offer what we believe to be one of the best example of the coveted 450SL Mercedes available anywhere. 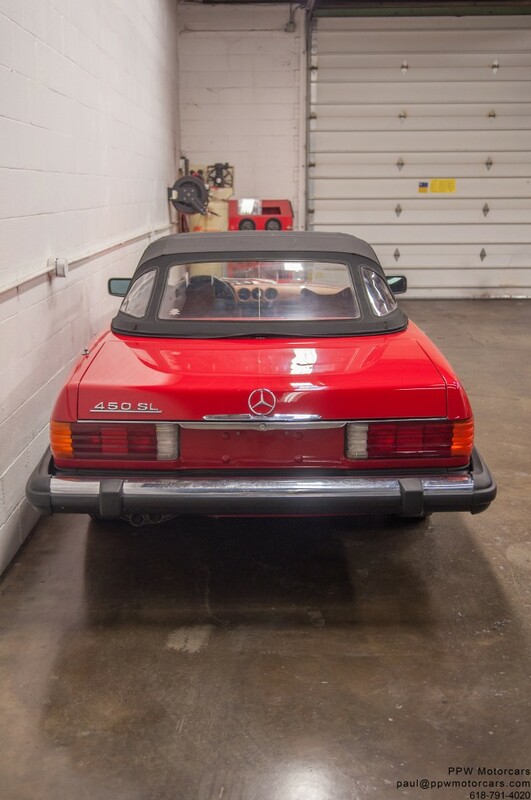 Offered to the collector, enthusiast, or investor who appreciates the magnificent investment potential of this magnificent motorcar! 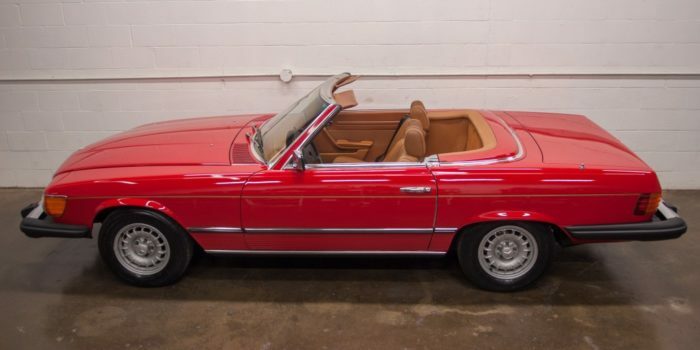 Bid with confidence-you will not be disappointed in this truly amazing motorcar!